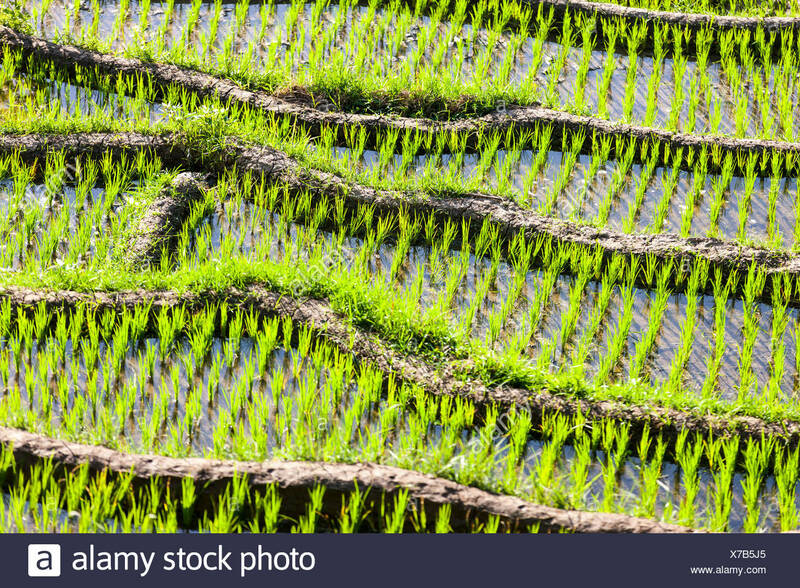 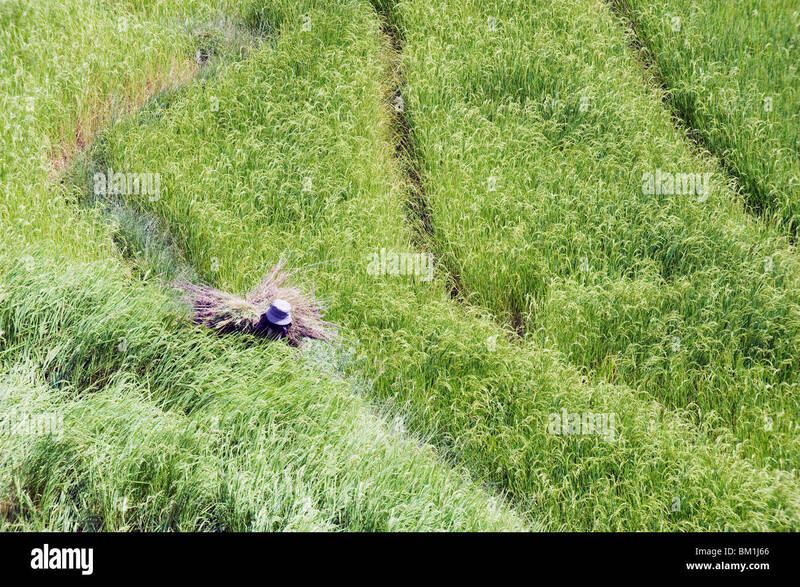 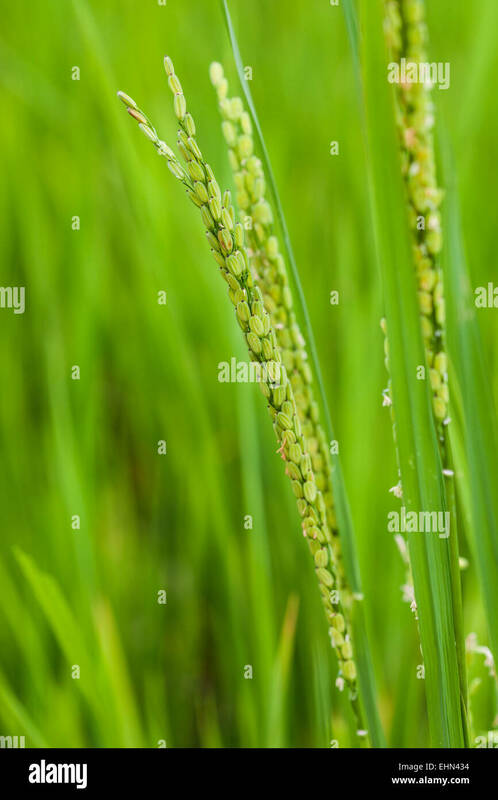 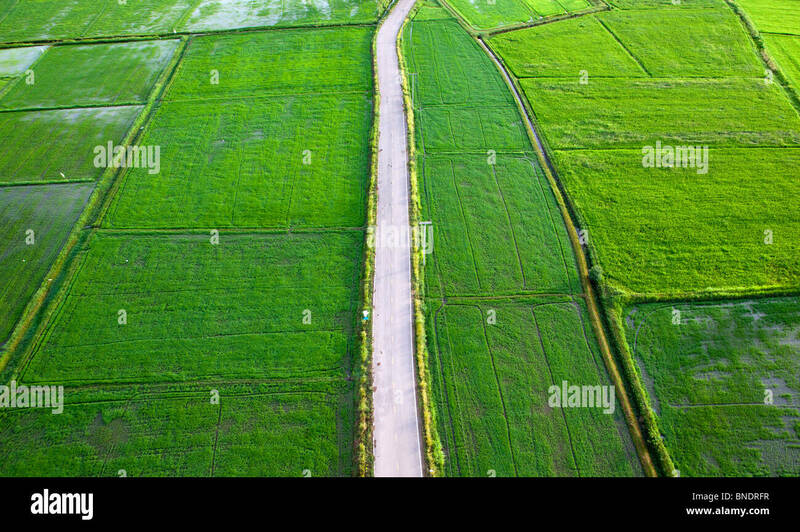 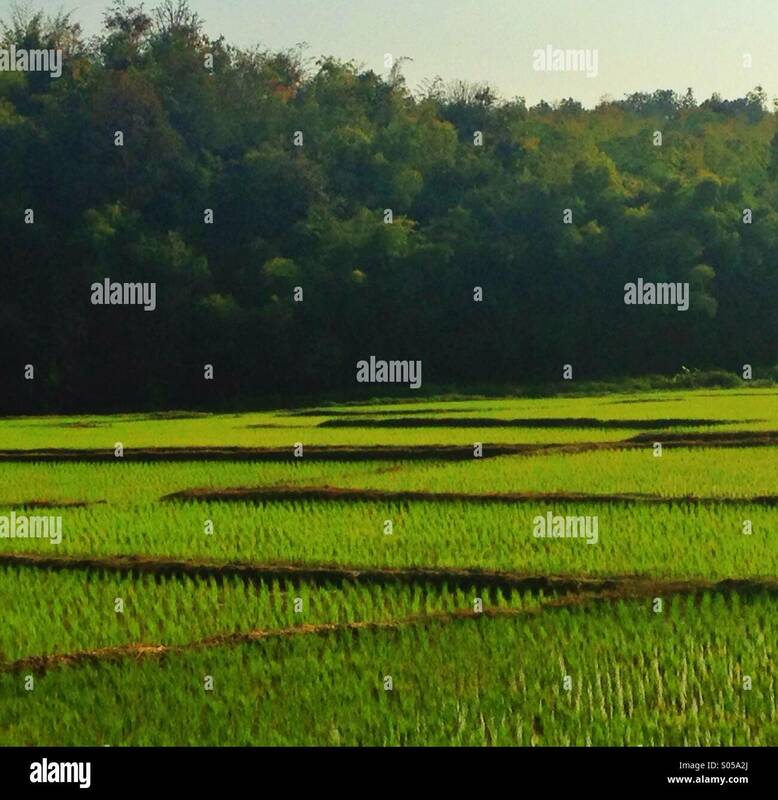 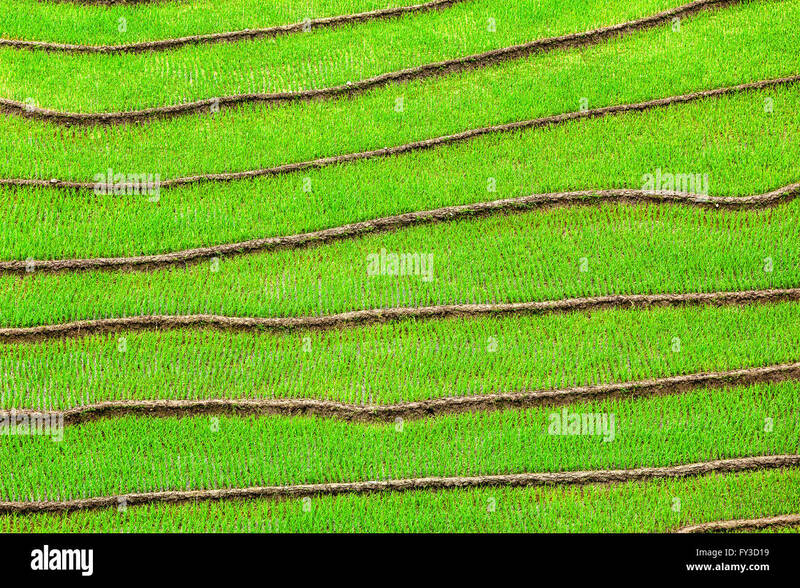 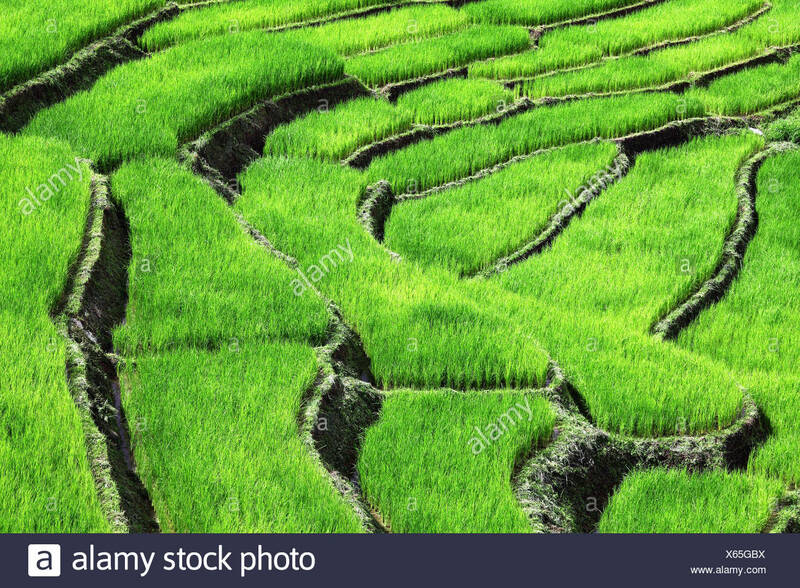 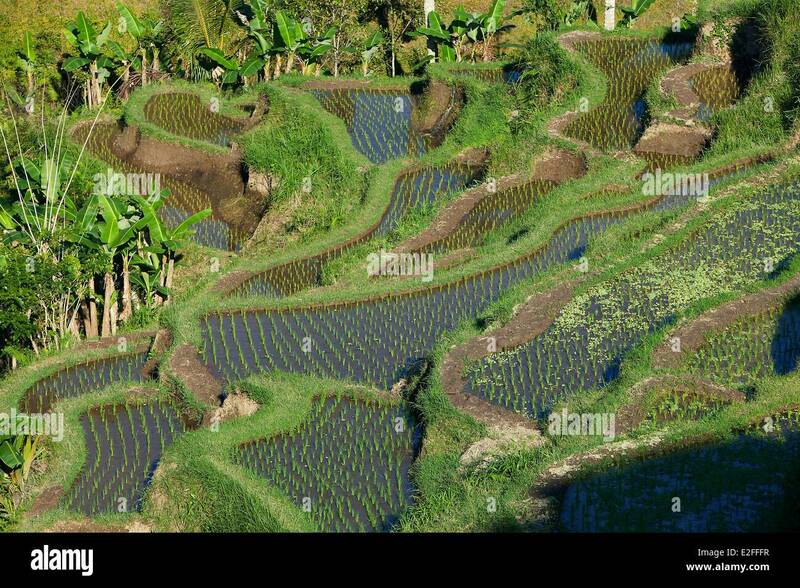 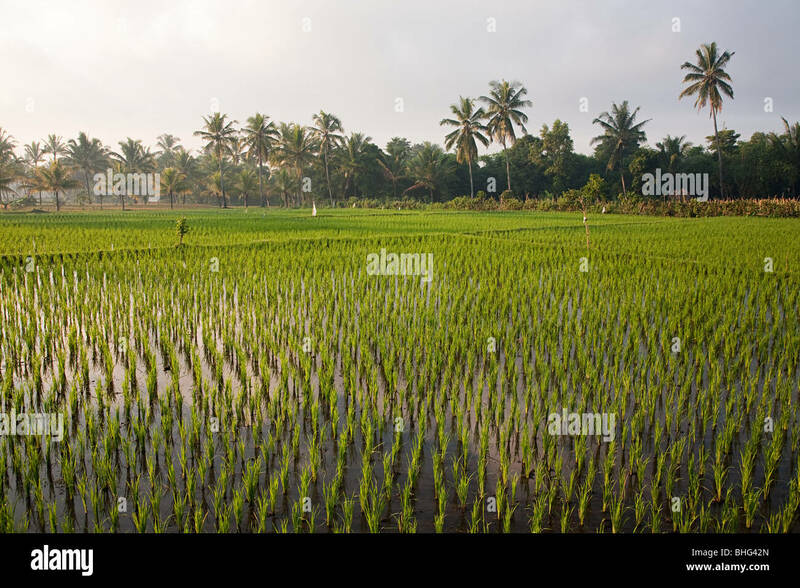 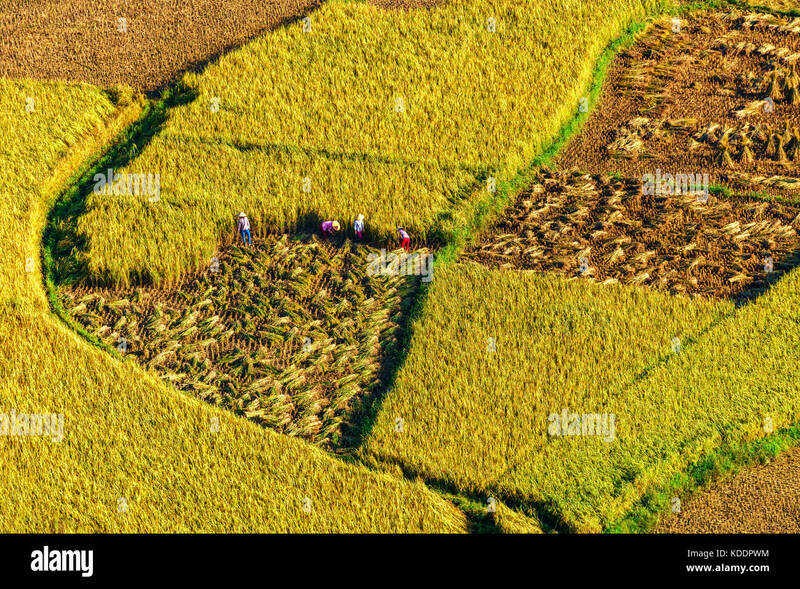 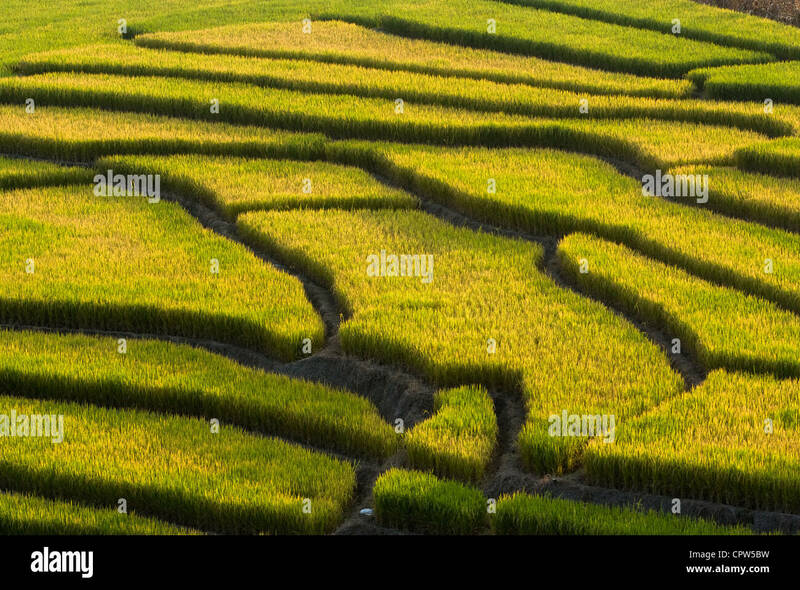 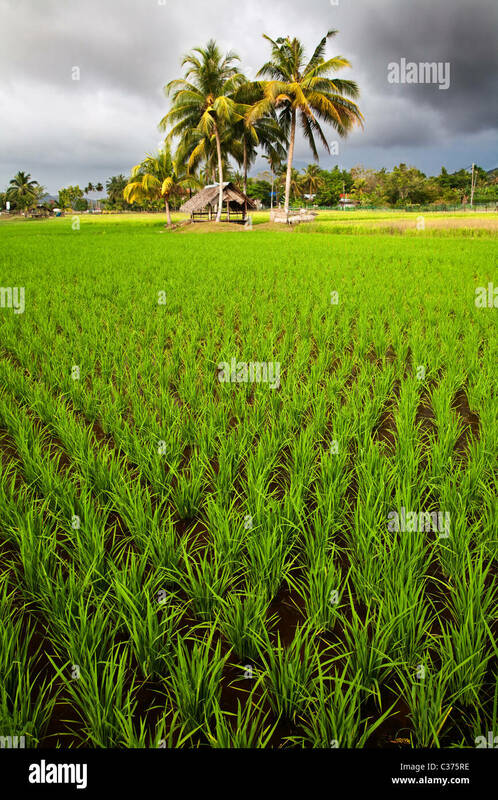 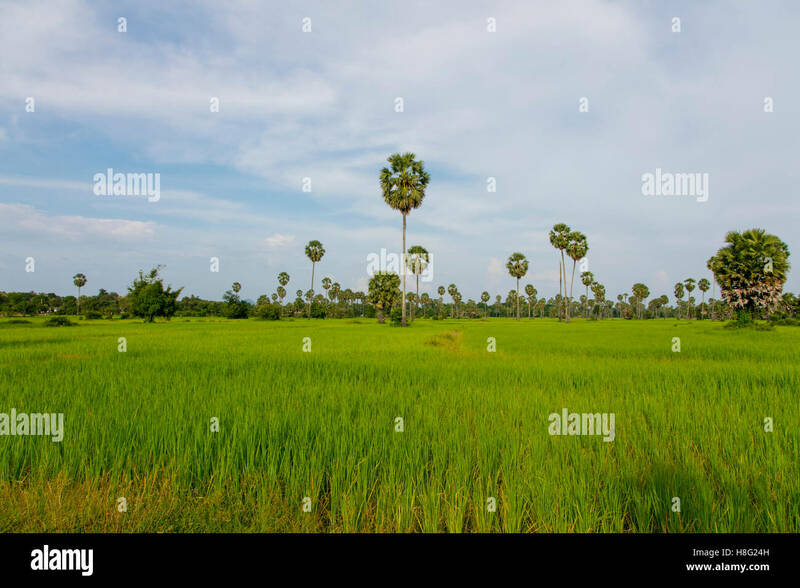 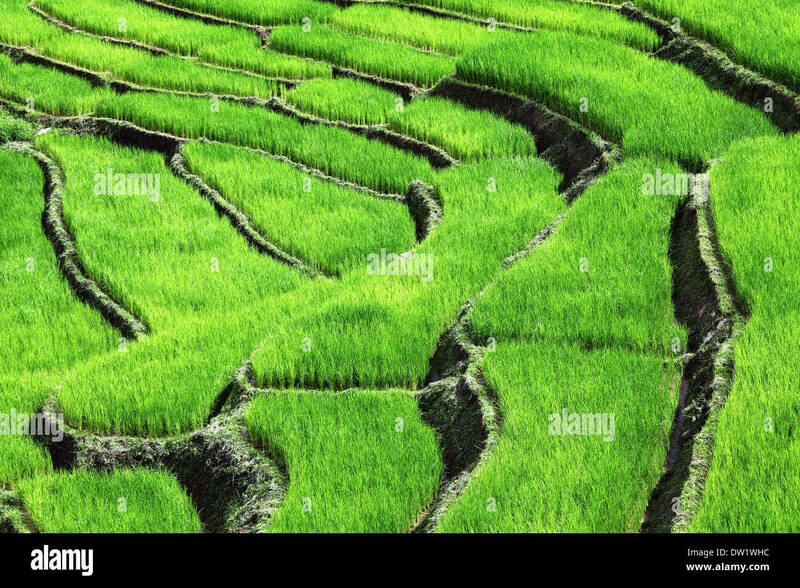 Aerial view of Rice field or Rice terrace, Ratchaburi, Thailand. 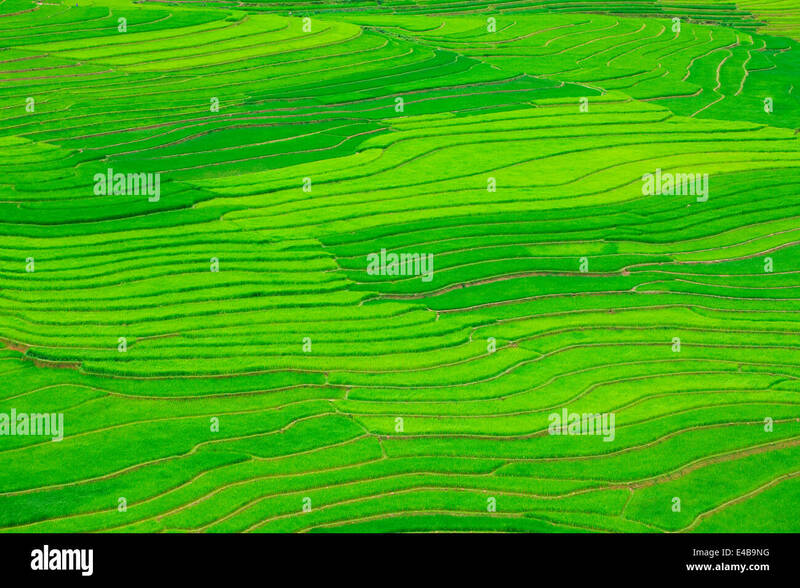 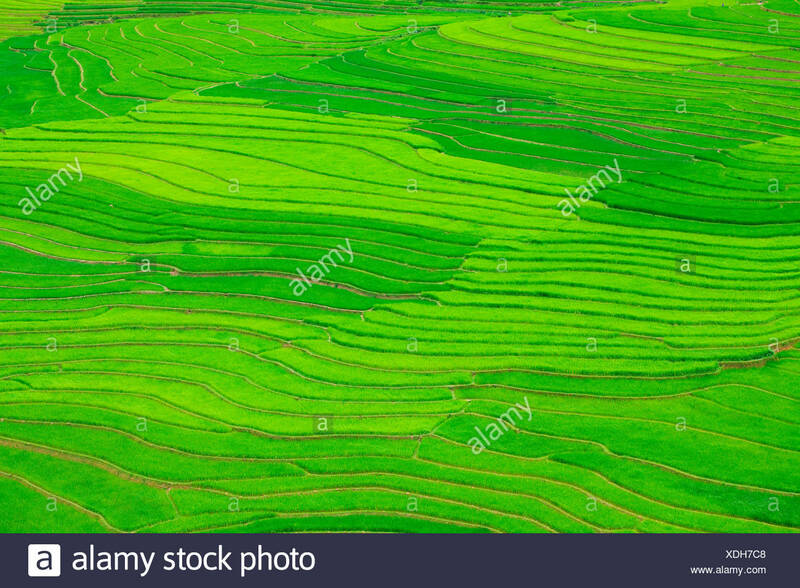 Mountain, Rice and rice field in Trung Khanh, Cao Bang, Vietnam. 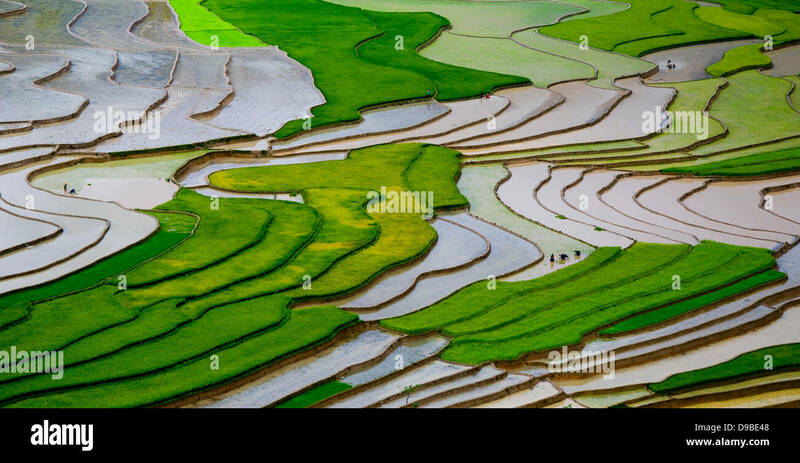 Landscape of area Trung Khanh, Cao Bang, Vietnam. 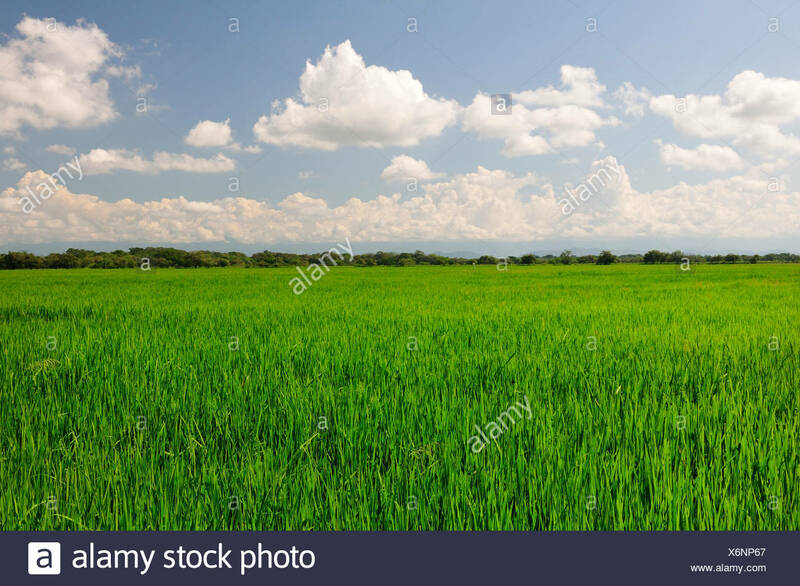 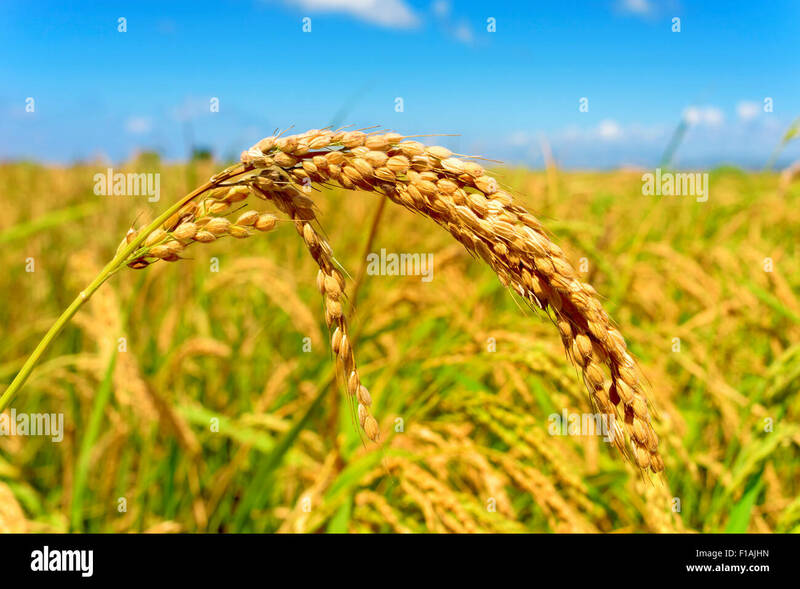 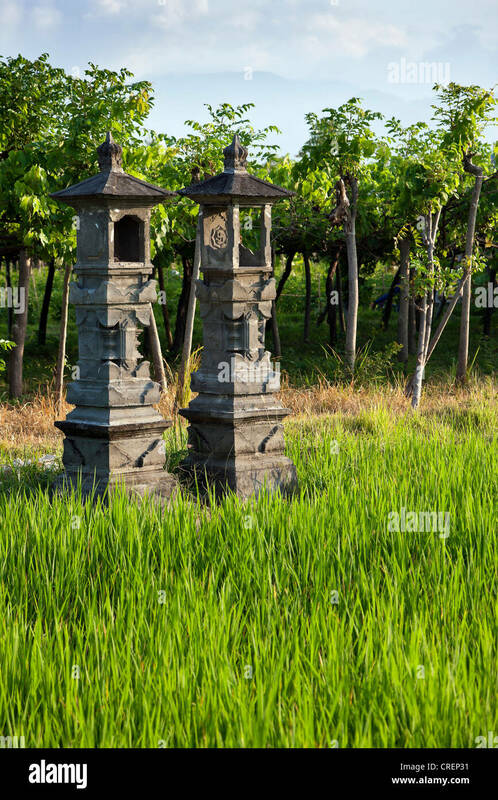 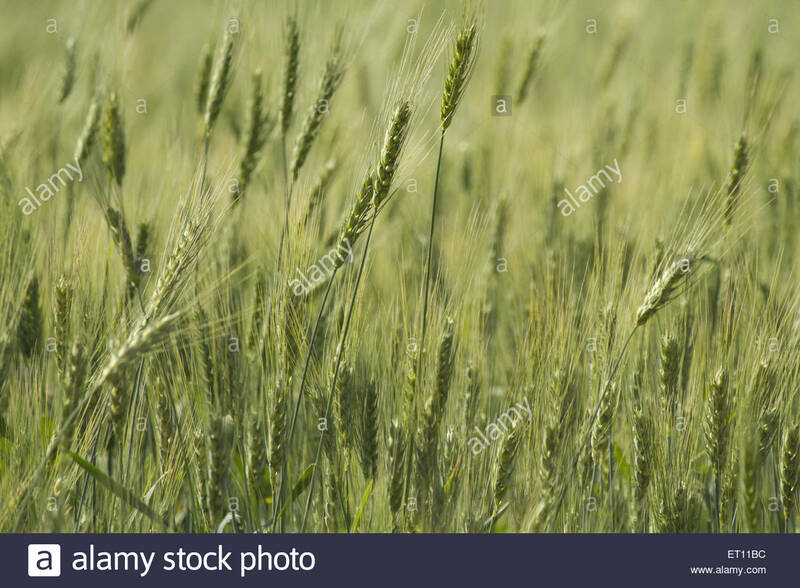 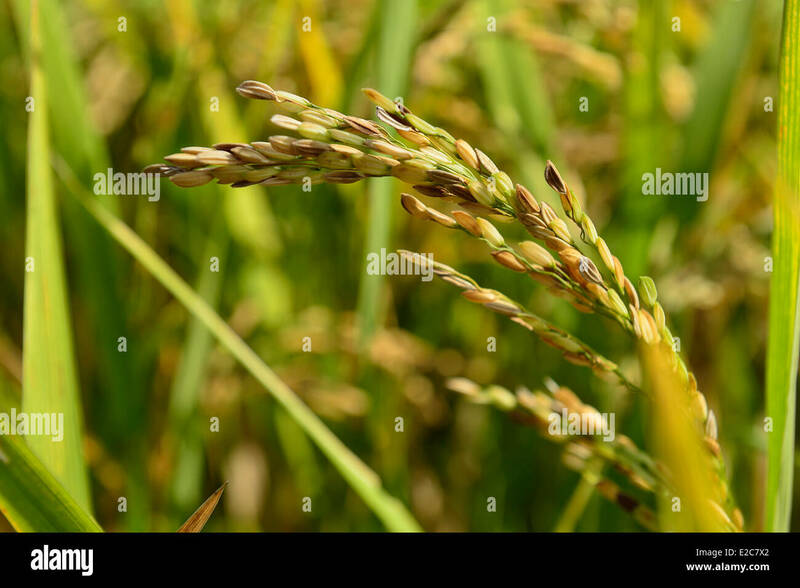 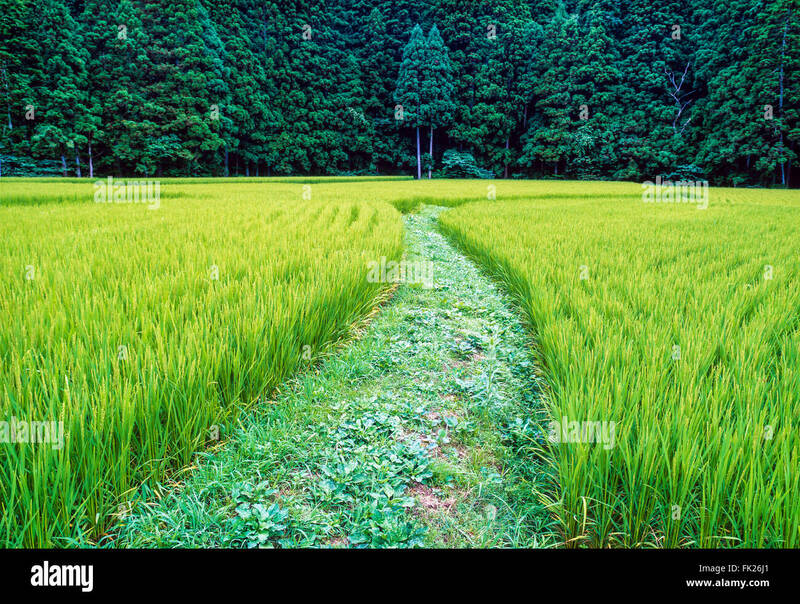 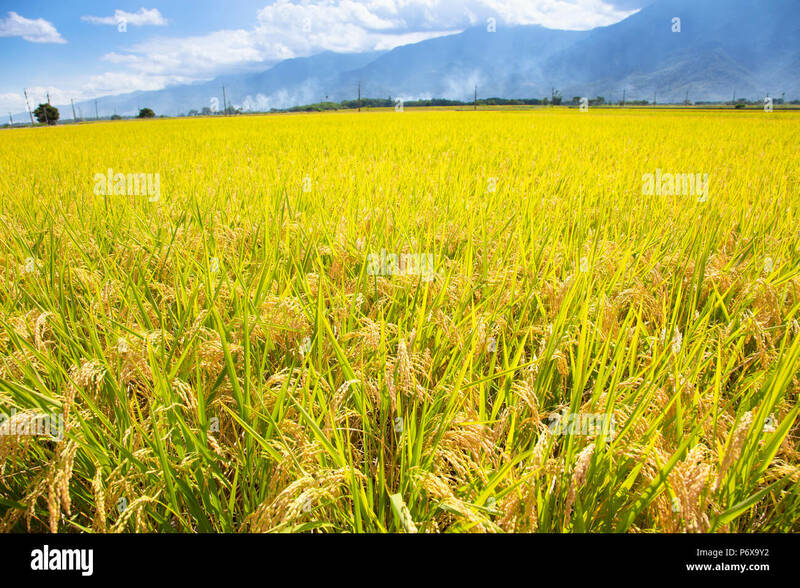 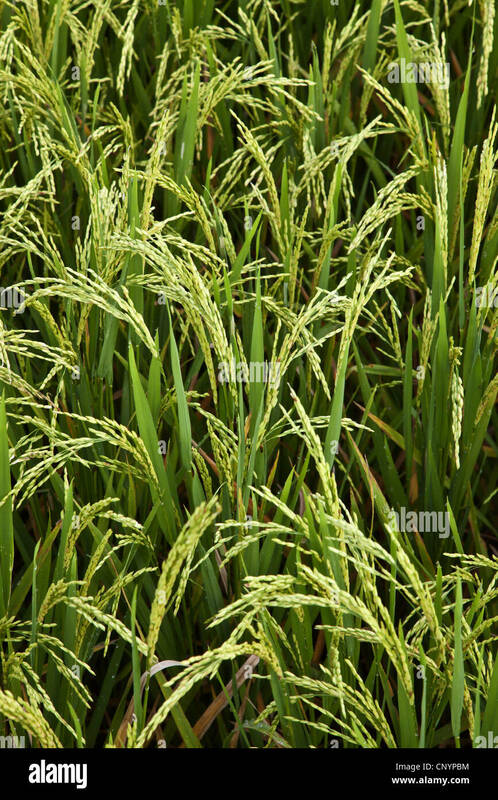 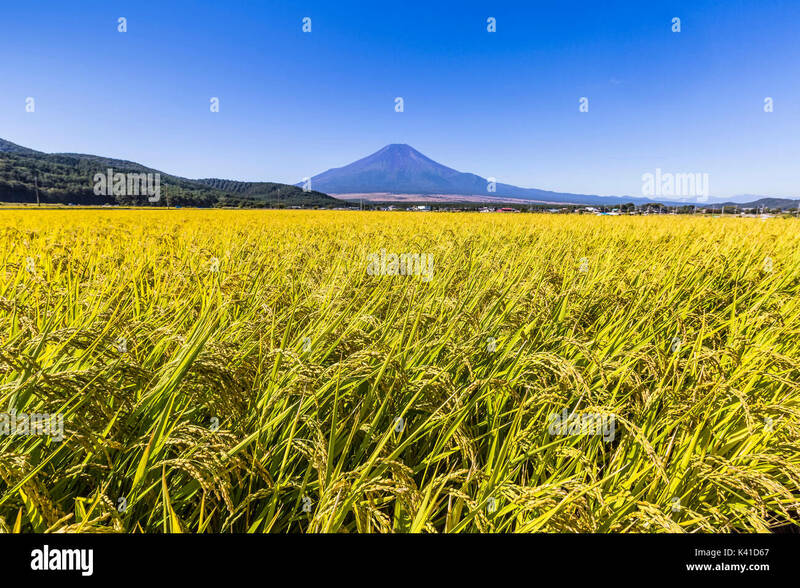 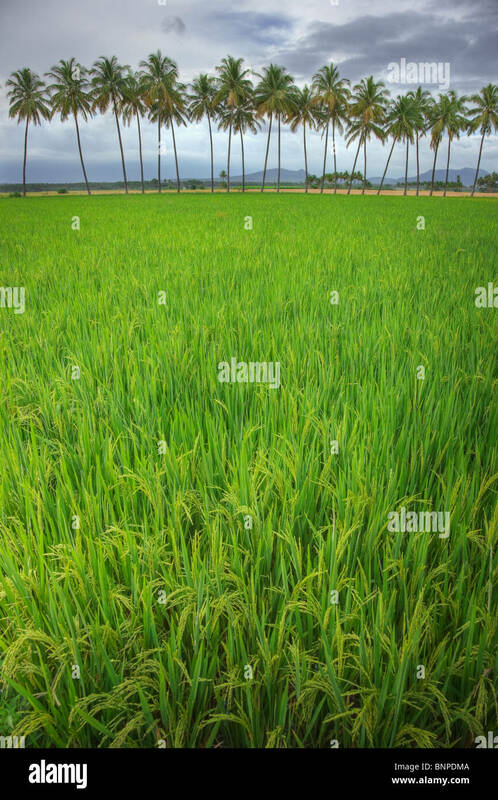 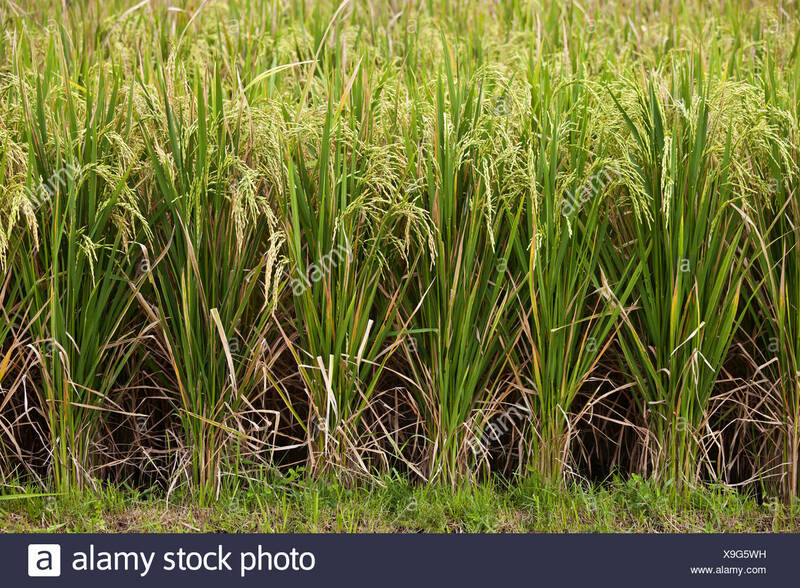 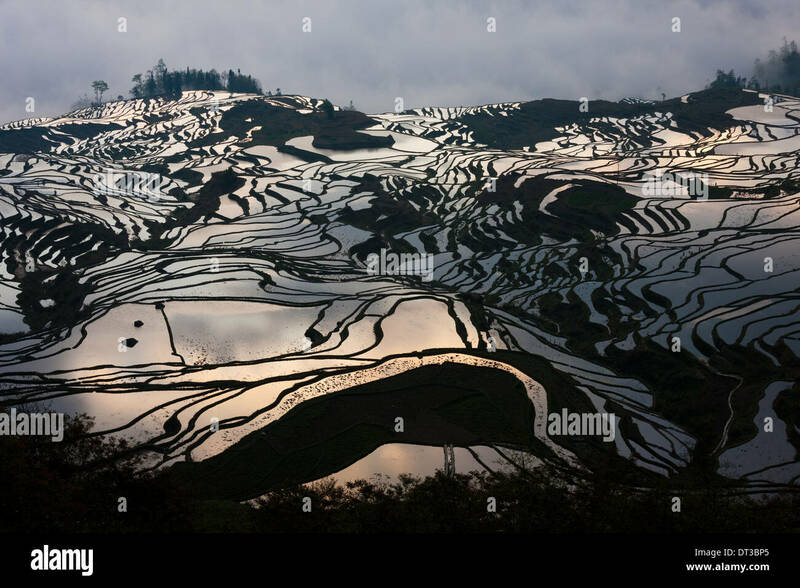 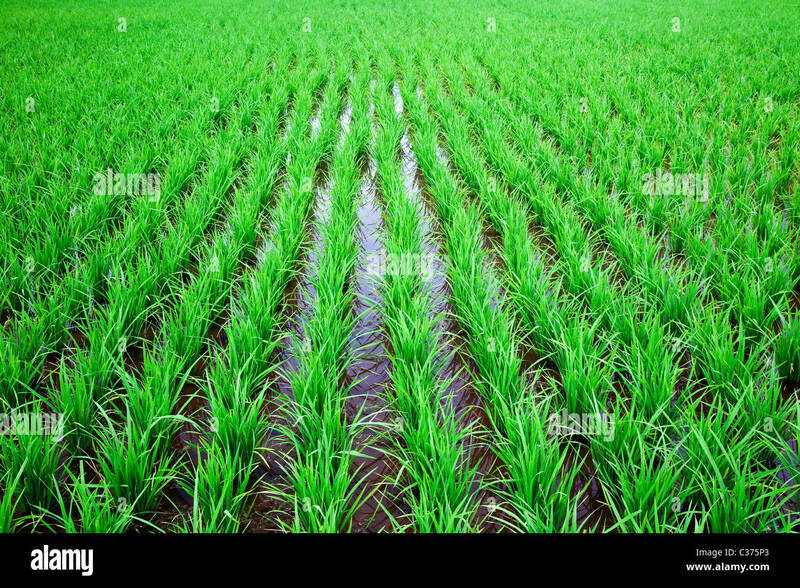 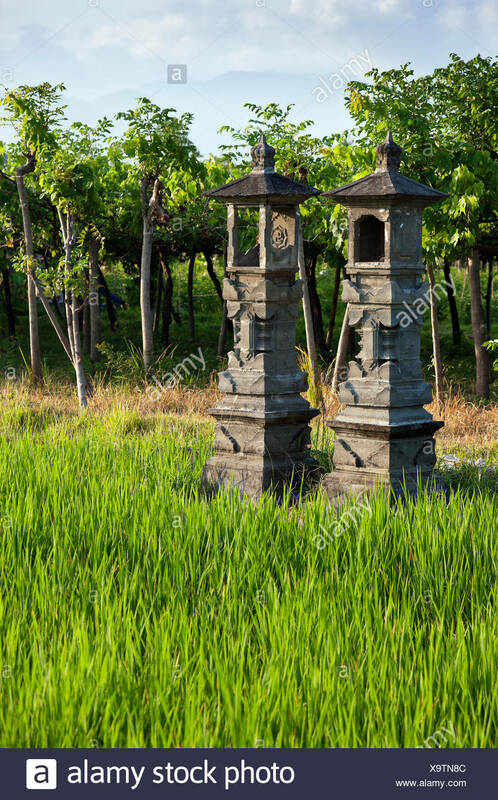 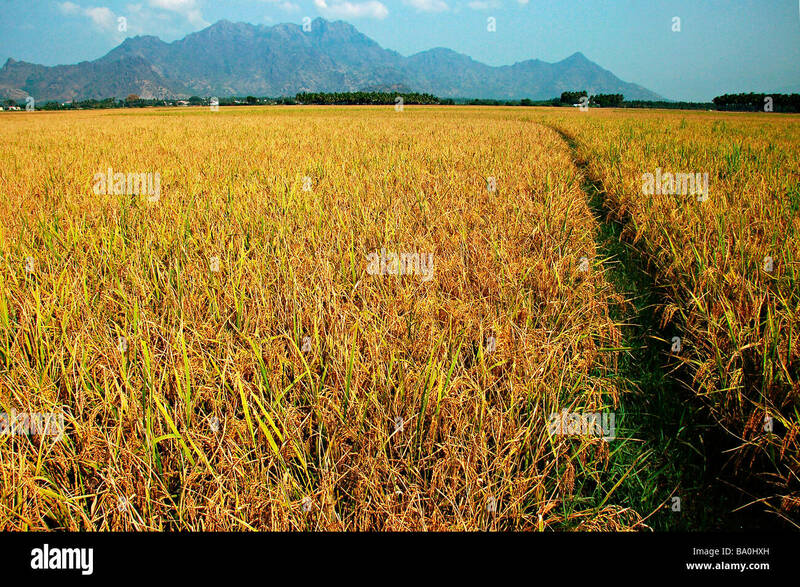 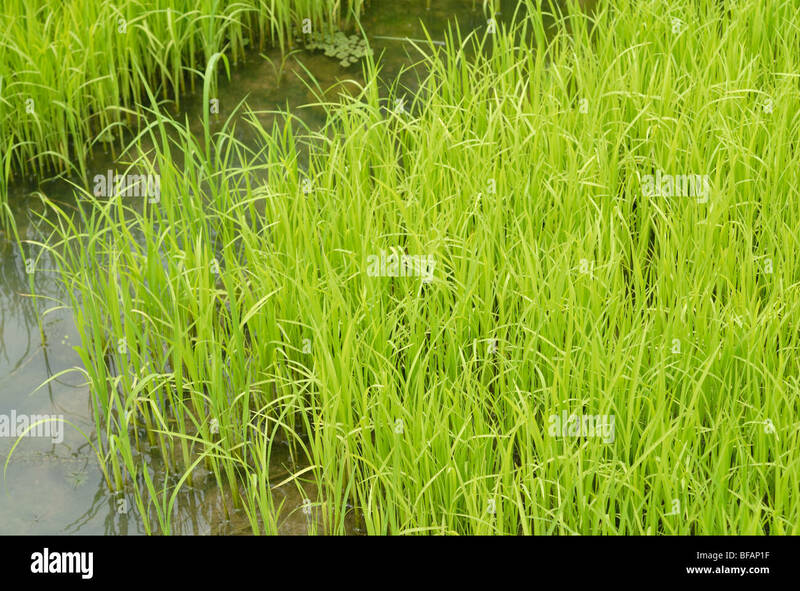 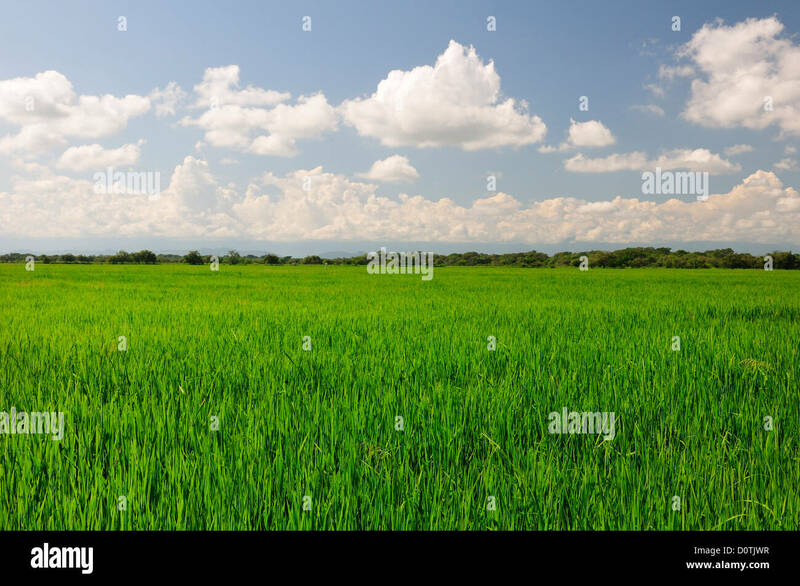 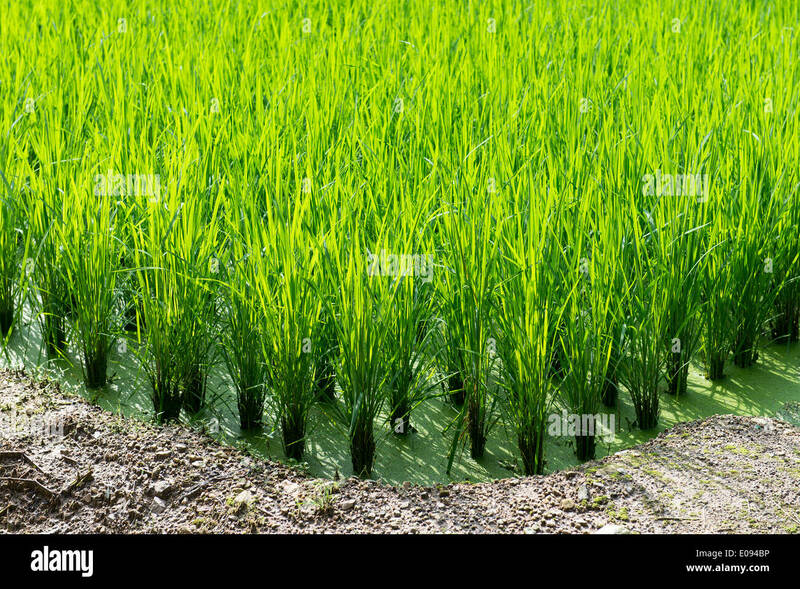 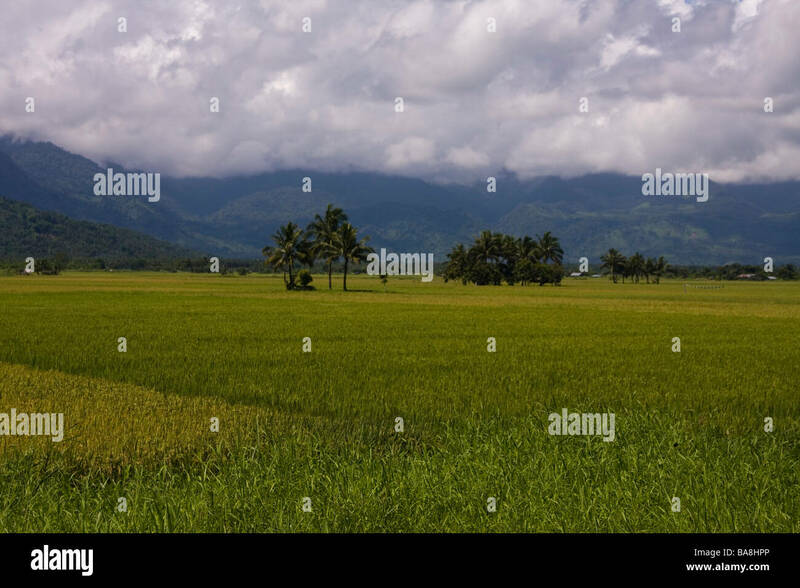 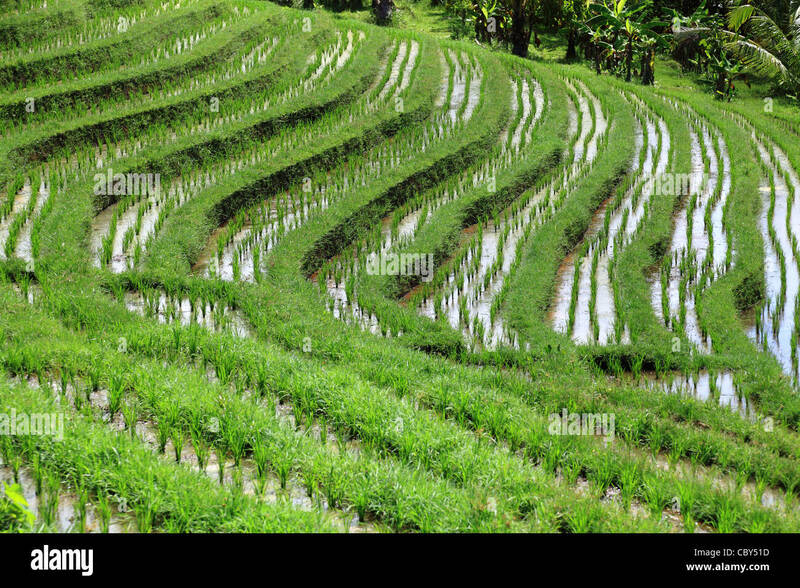 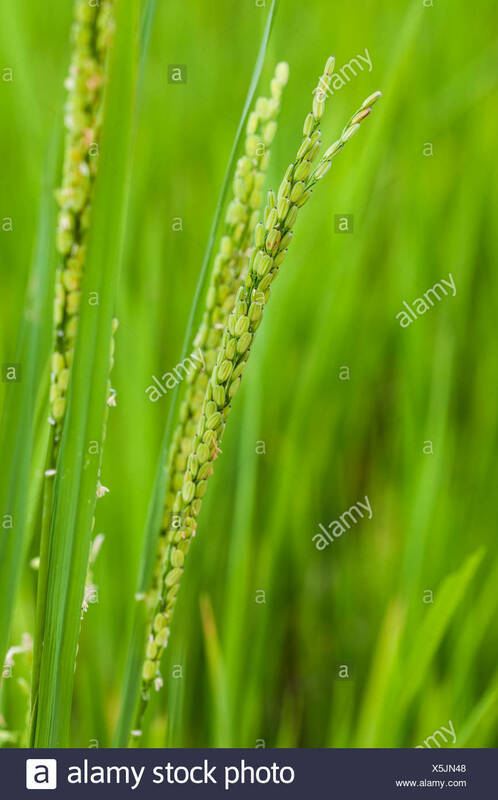 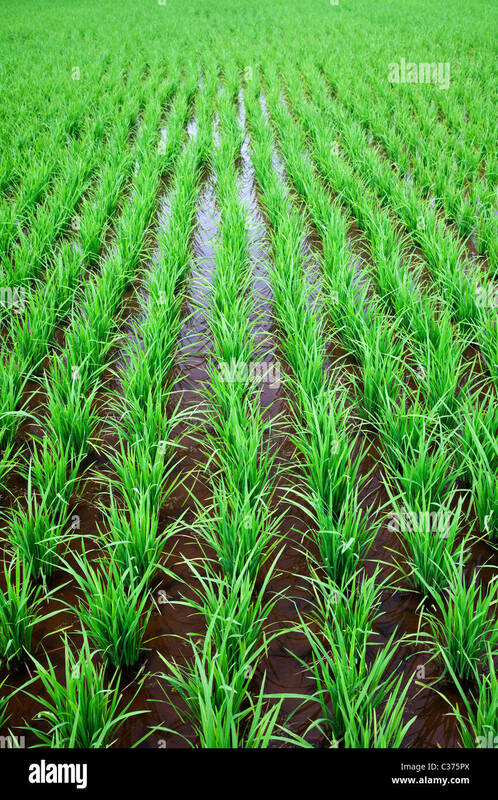 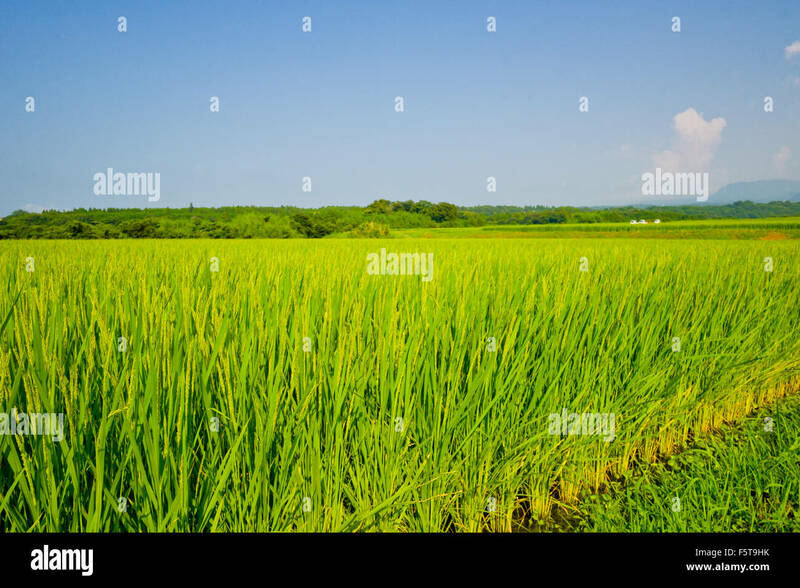 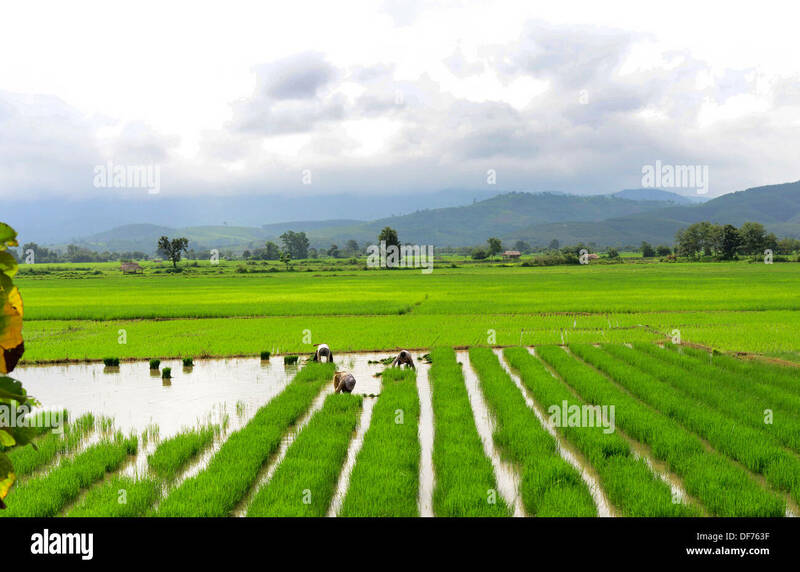 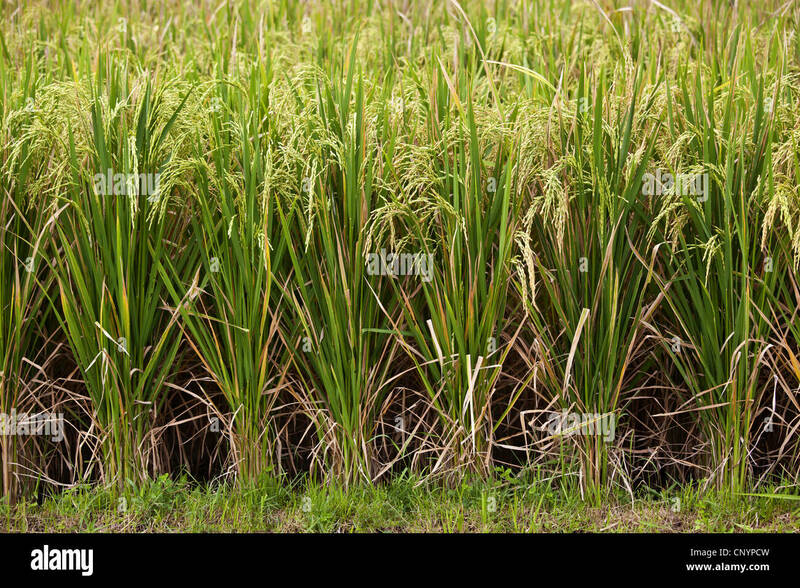 The rice field foregrounds the mountains. 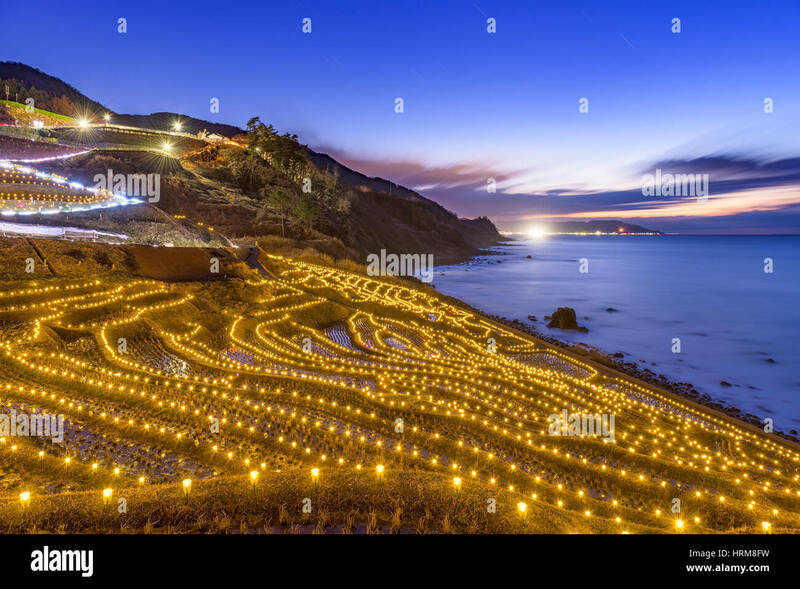 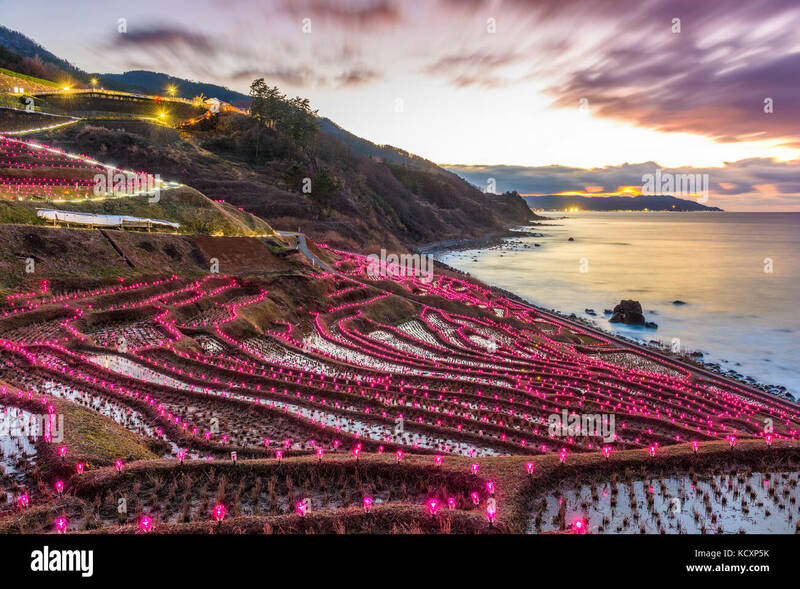 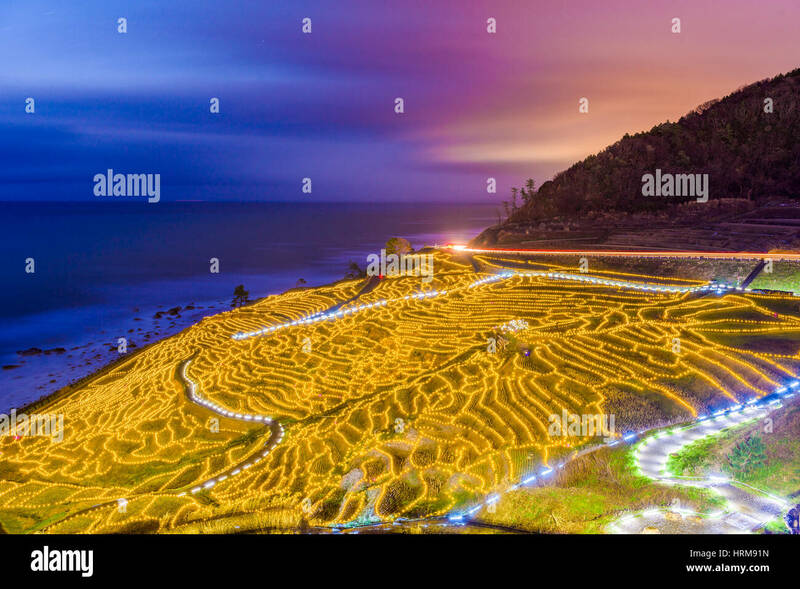 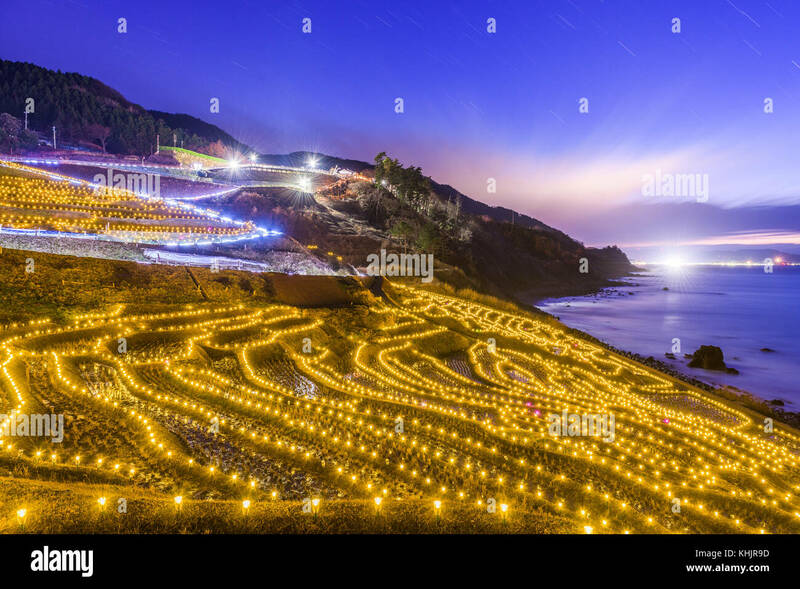 Wajima, Japan at Shiroyone Senmaida rice terraces night light up. 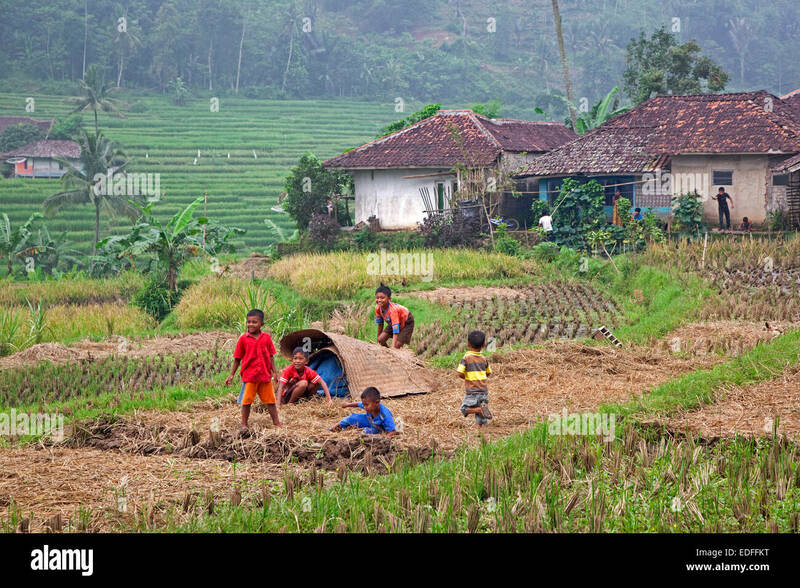 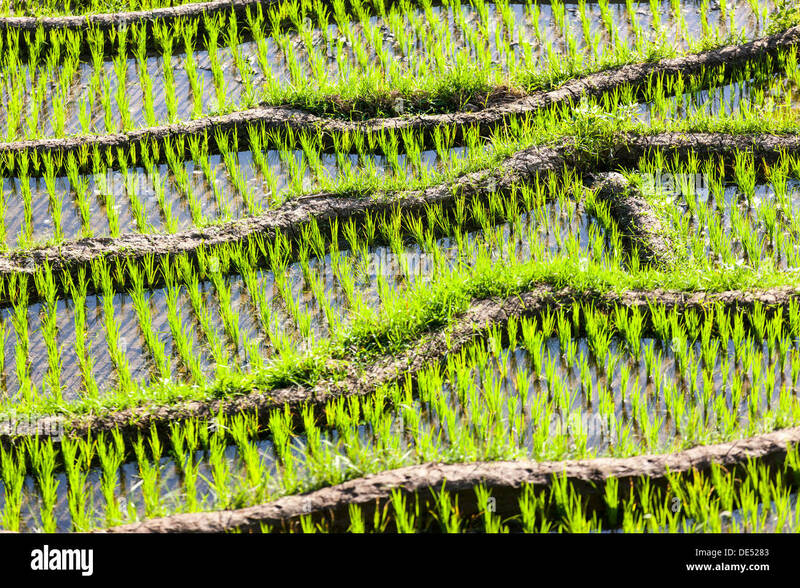 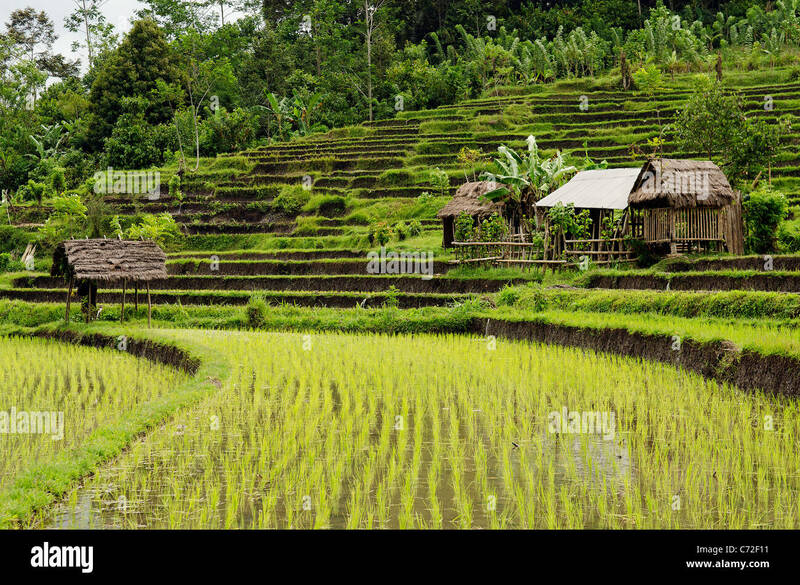 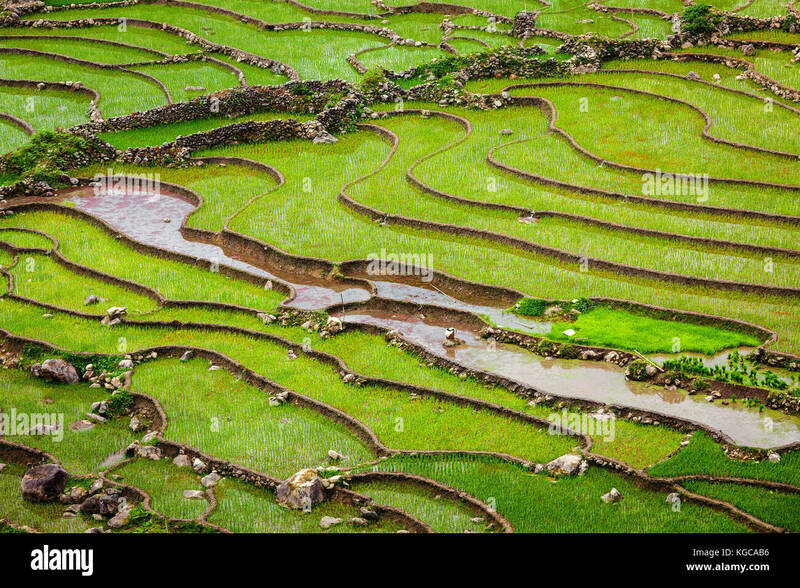 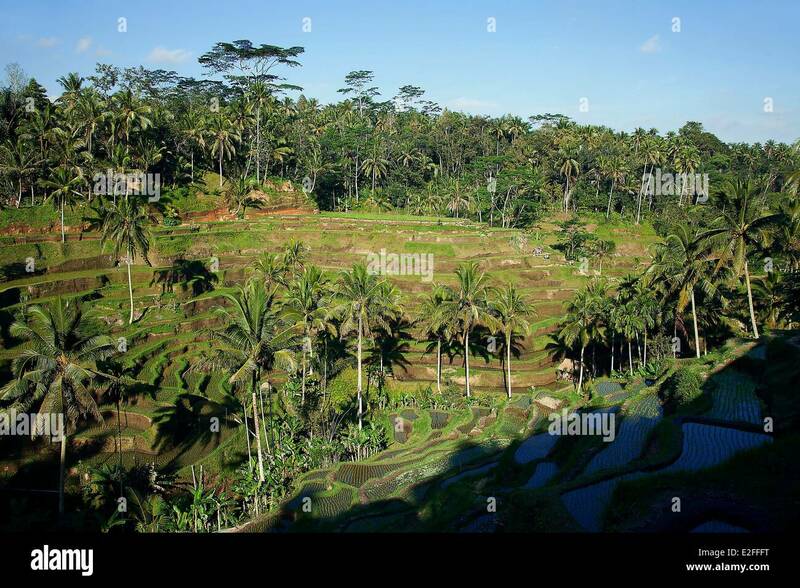 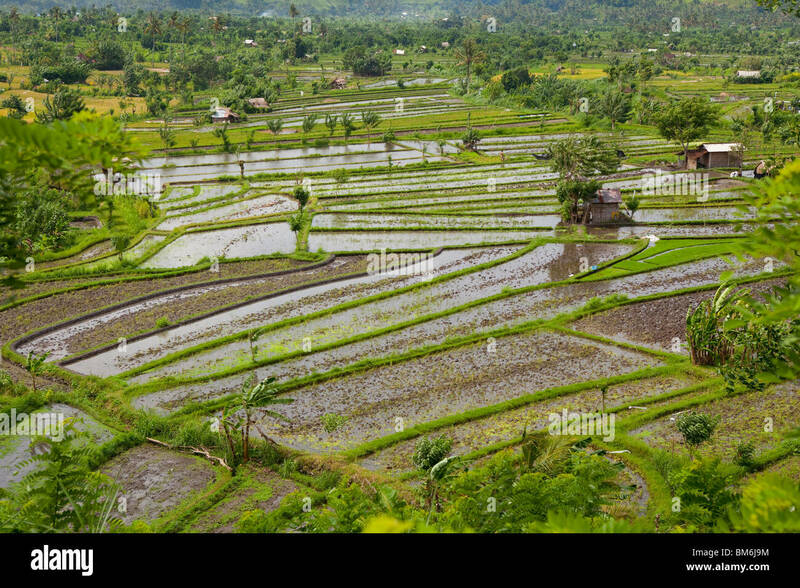 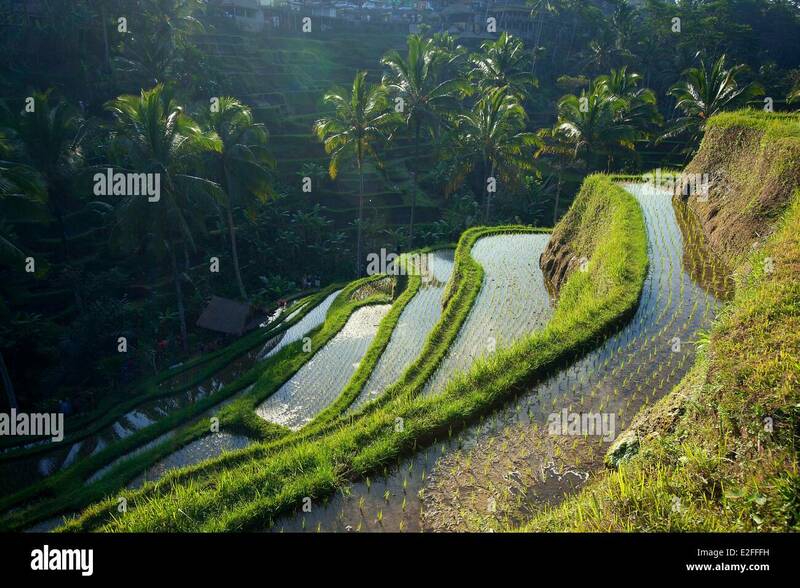 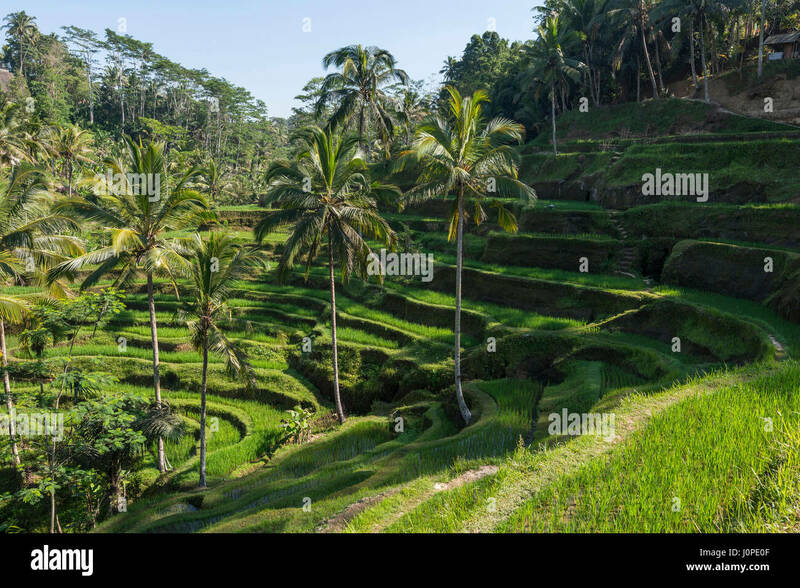 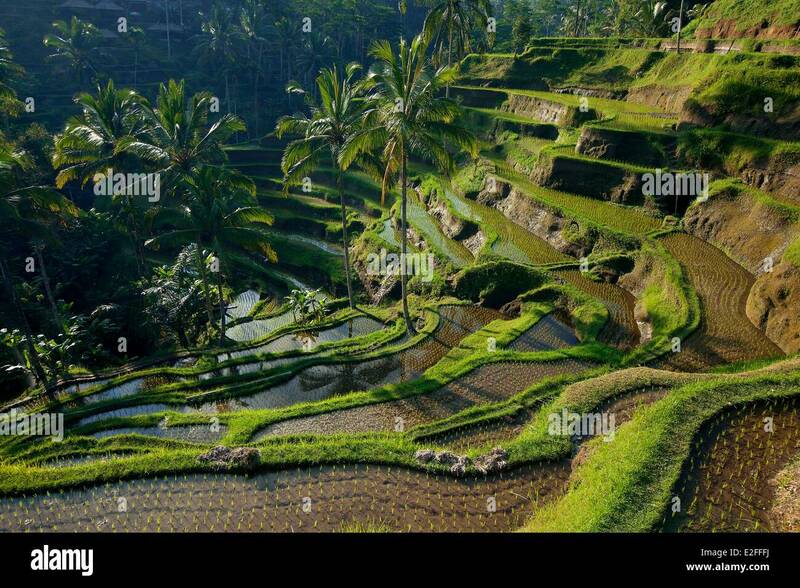 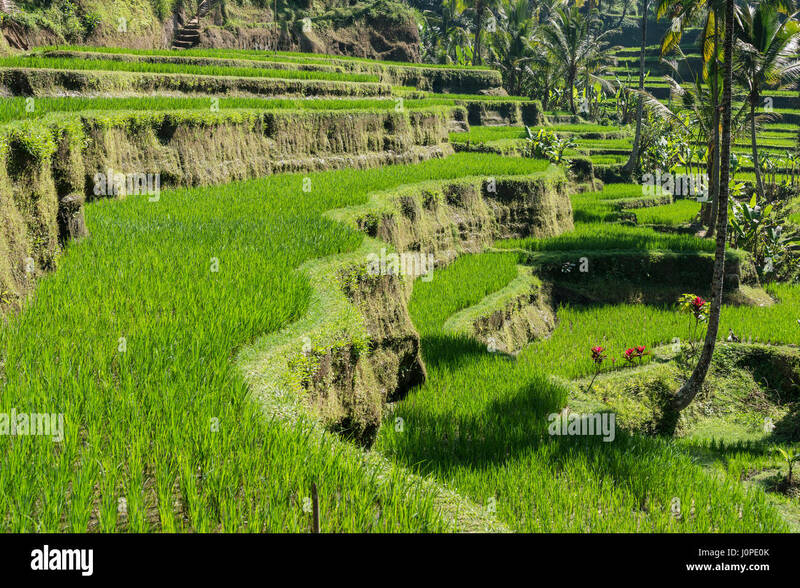 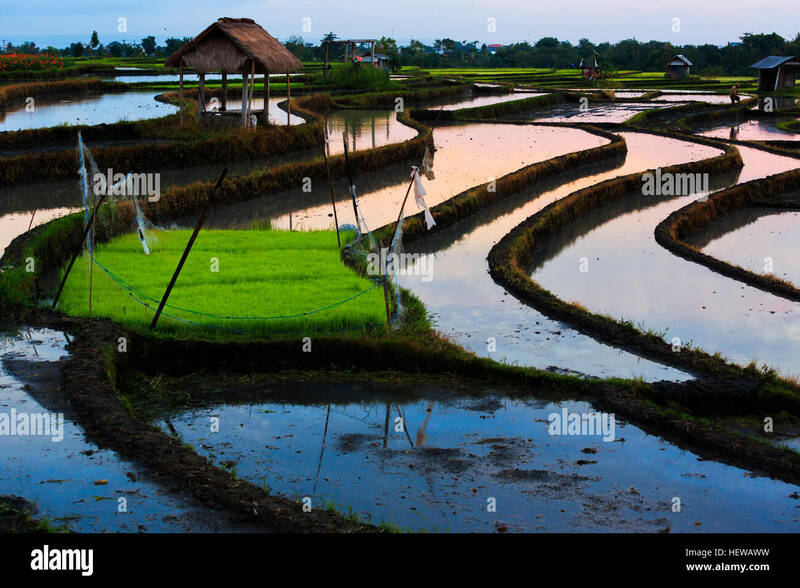 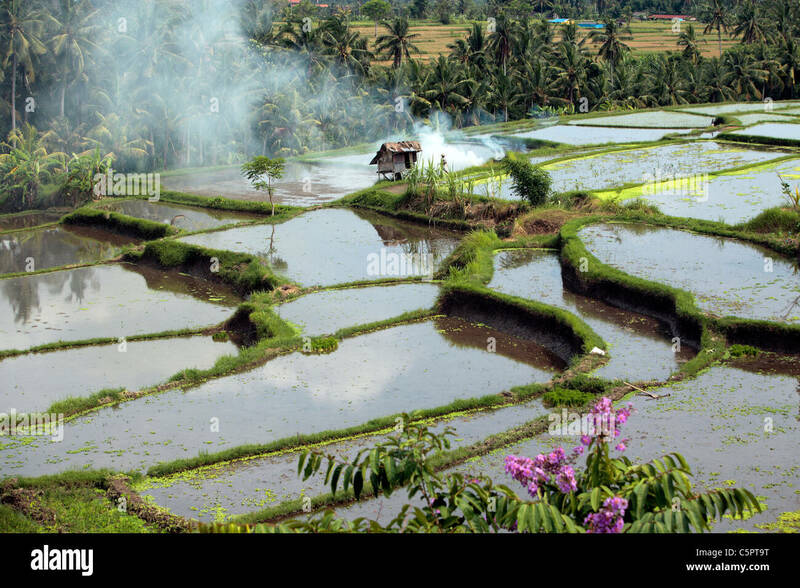 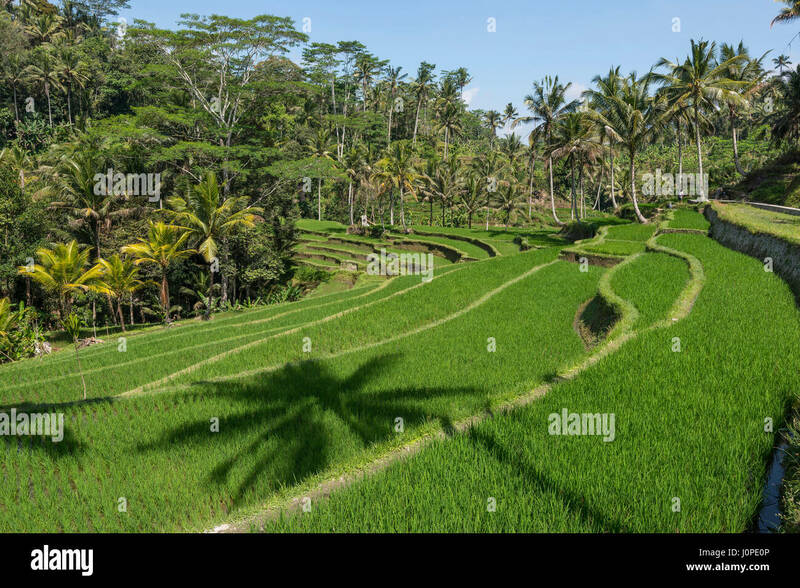 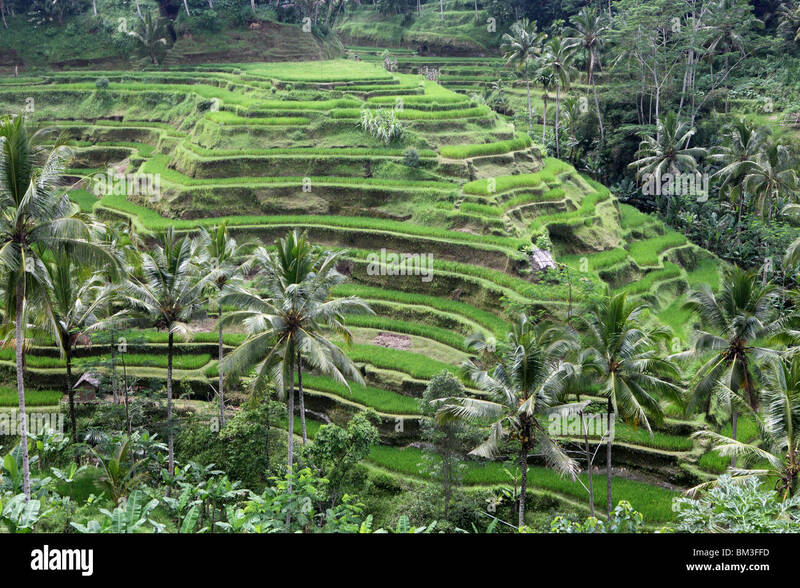 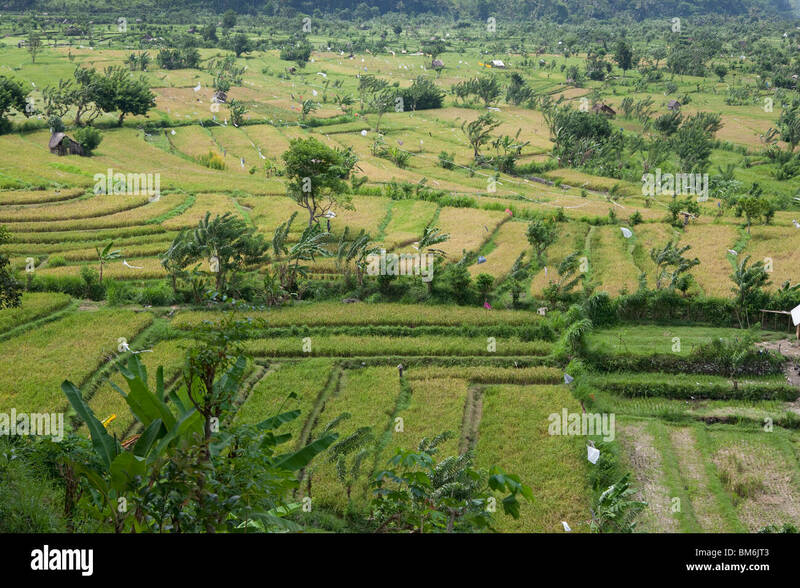 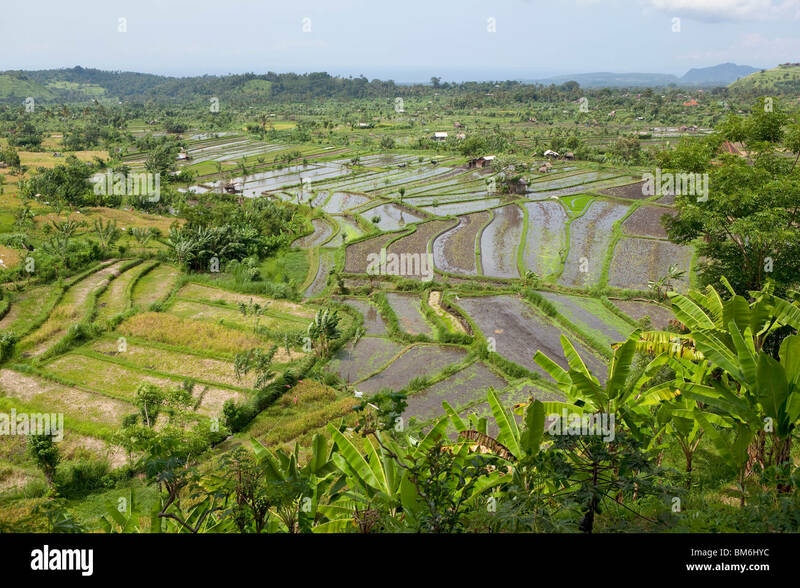 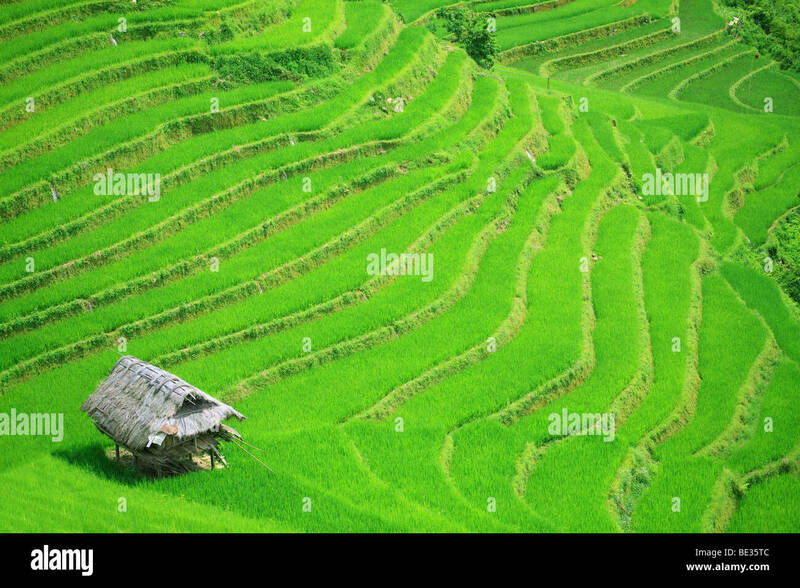 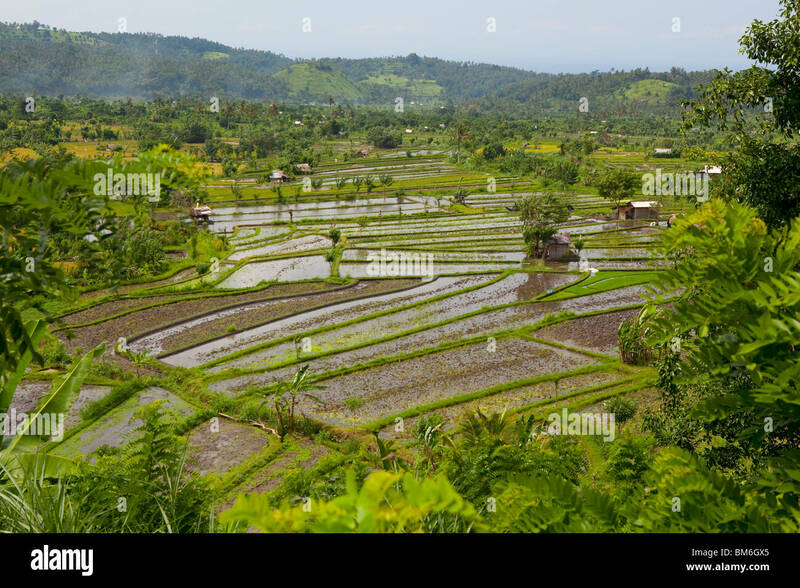 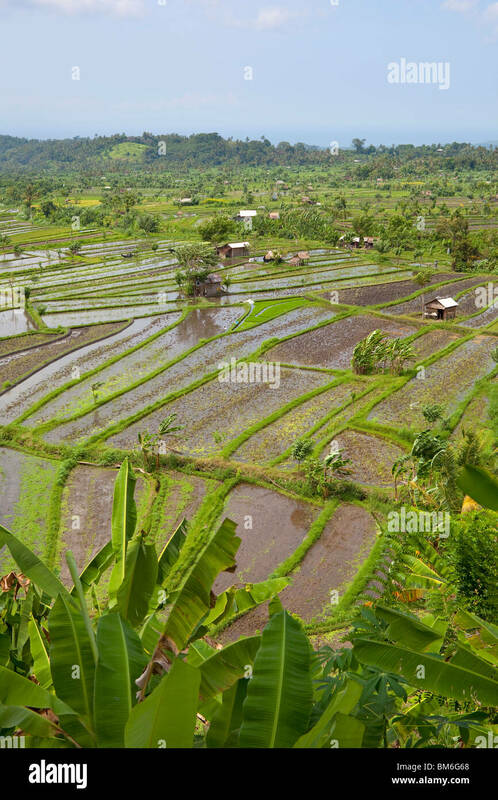 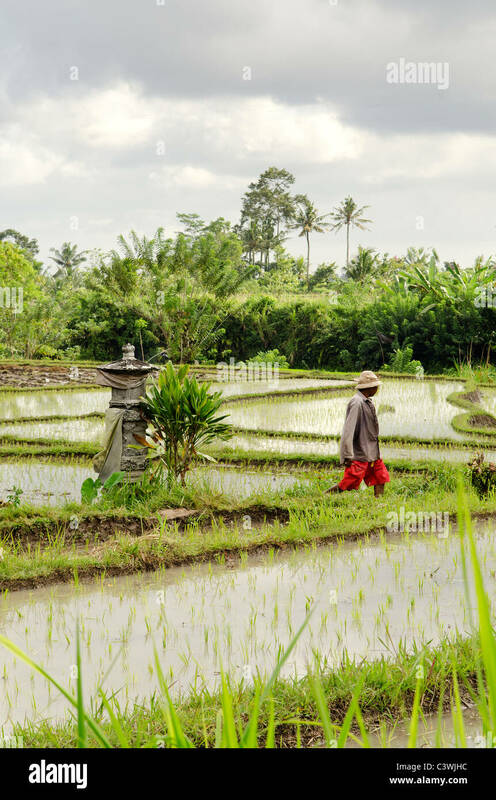 Terraced rice paddies in the countryside of Bali, Indonesia. 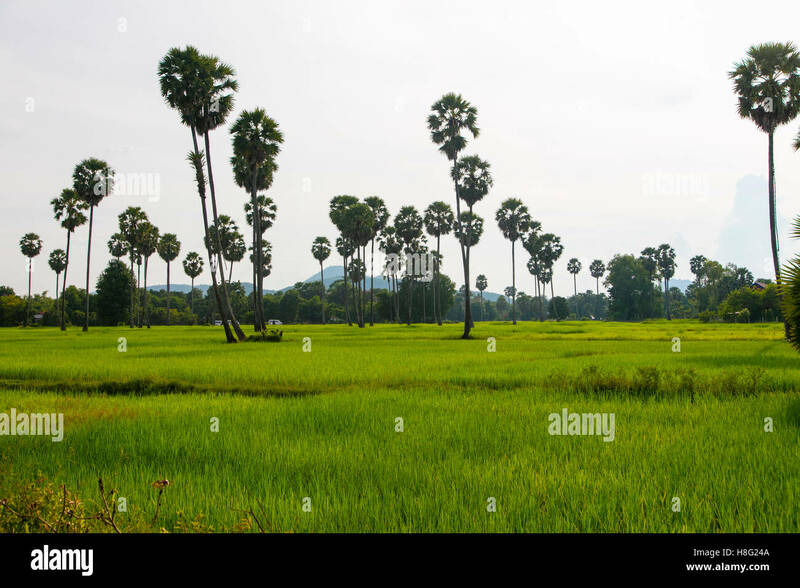 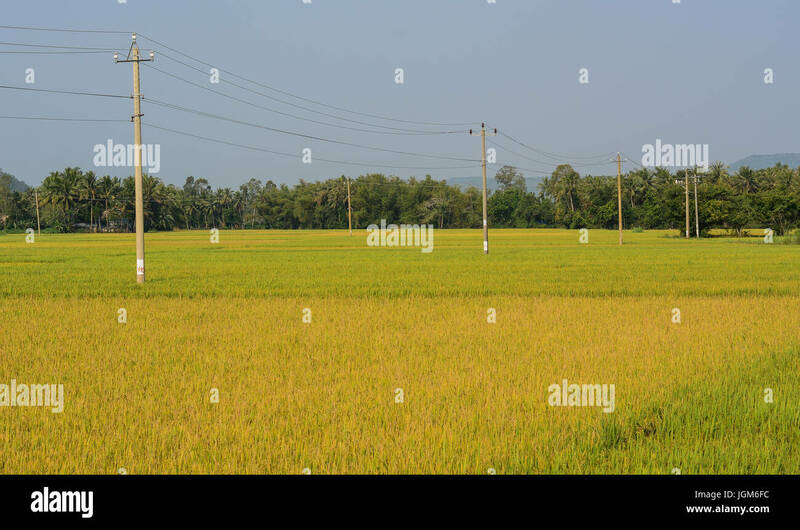 Rice field at autumn in Mekong Delta, Vietnam. 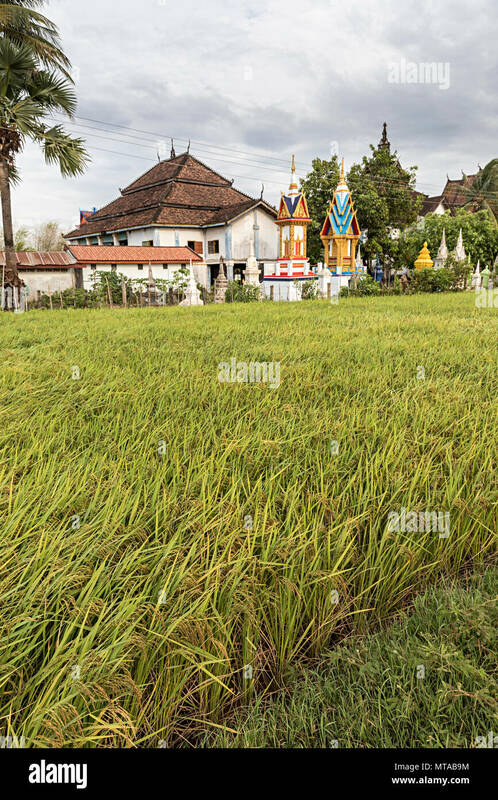 The Mekong Delta is a rich, lush area, where the mighty Mekong River stretches out to the sea. 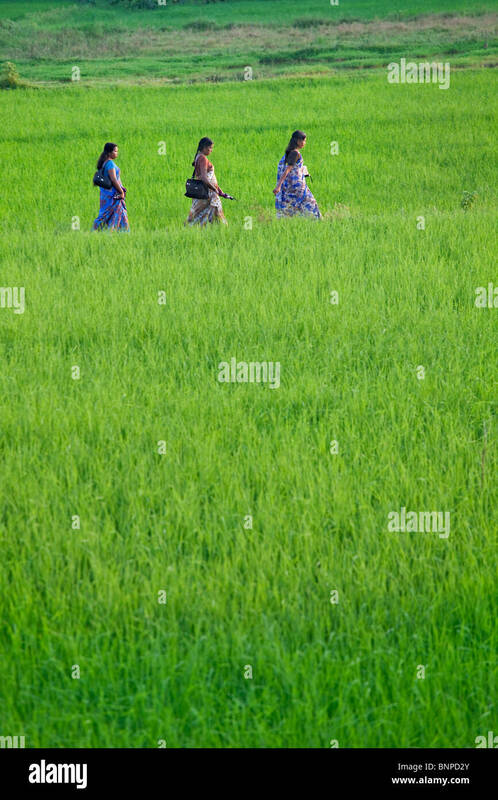 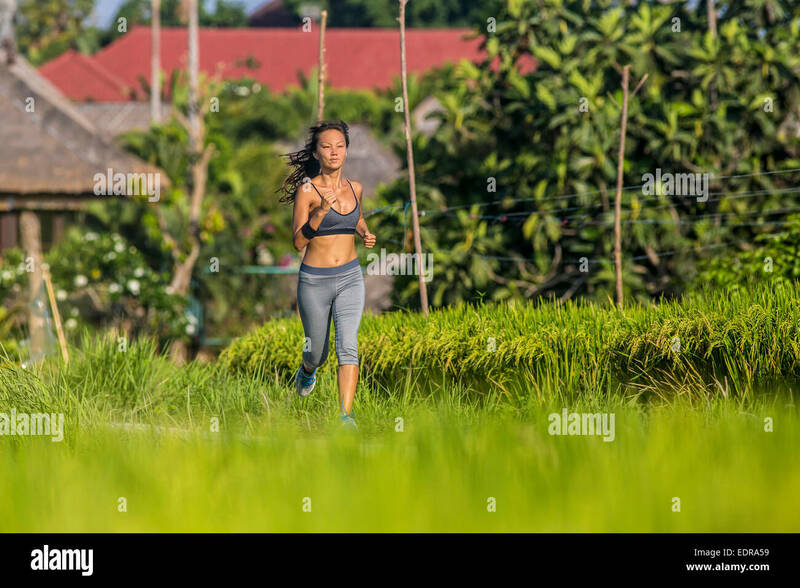 Three young indian woman wearing bright traditional sari's walking through a rice field. 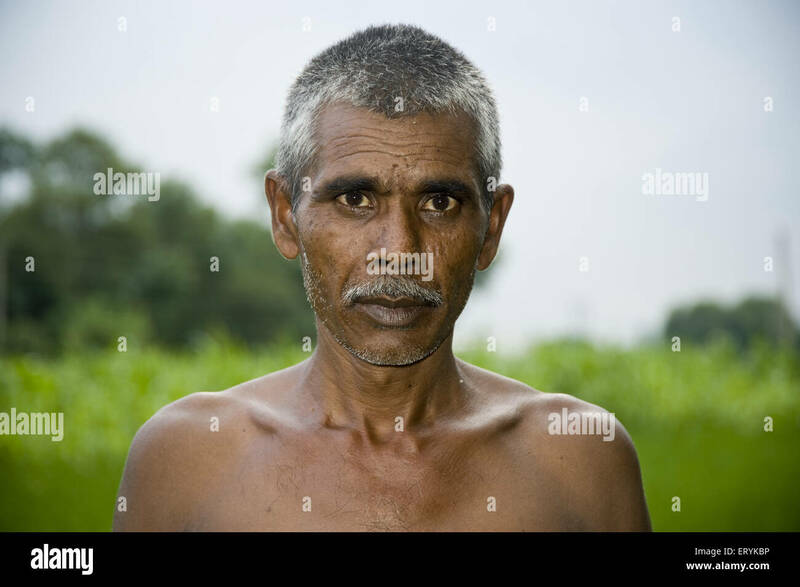 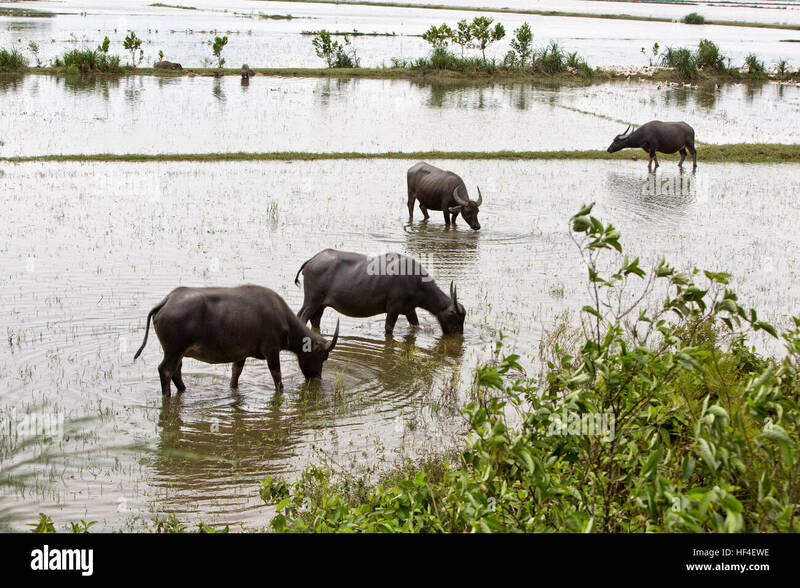 Theni Tamil Nadu, southern India. 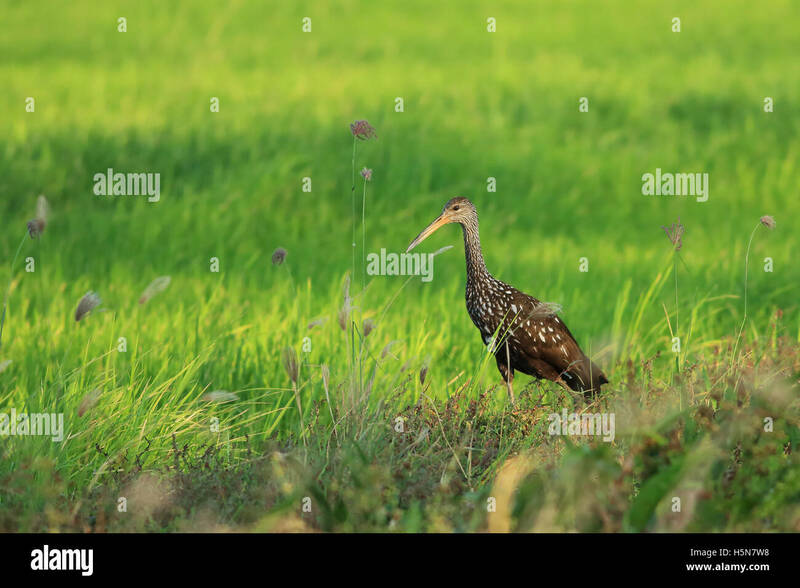 Limpkin (Aramus guarauna) in rice field near Palo Verde National Park, Guanacaste, Costa Rica. 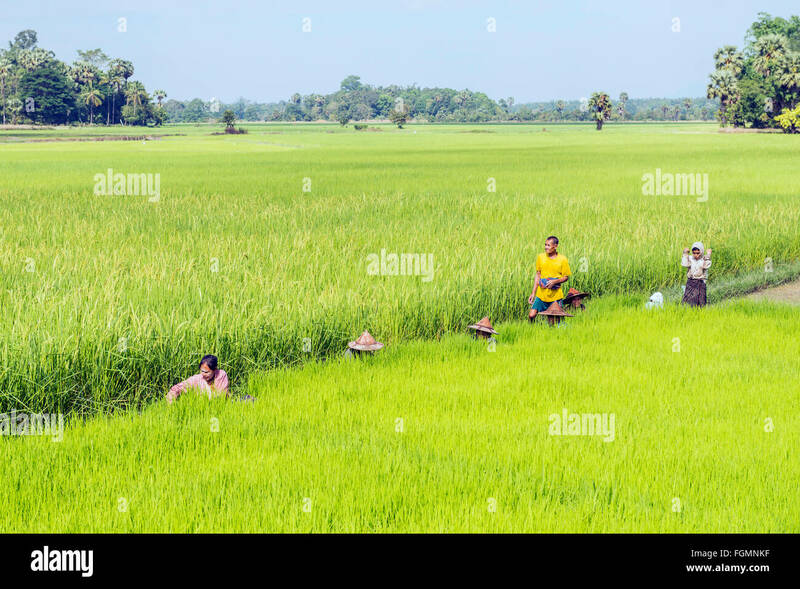 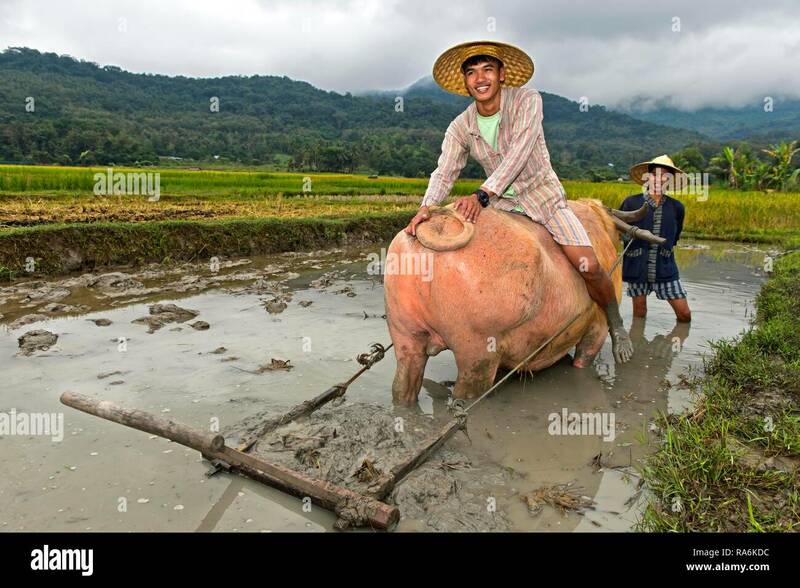 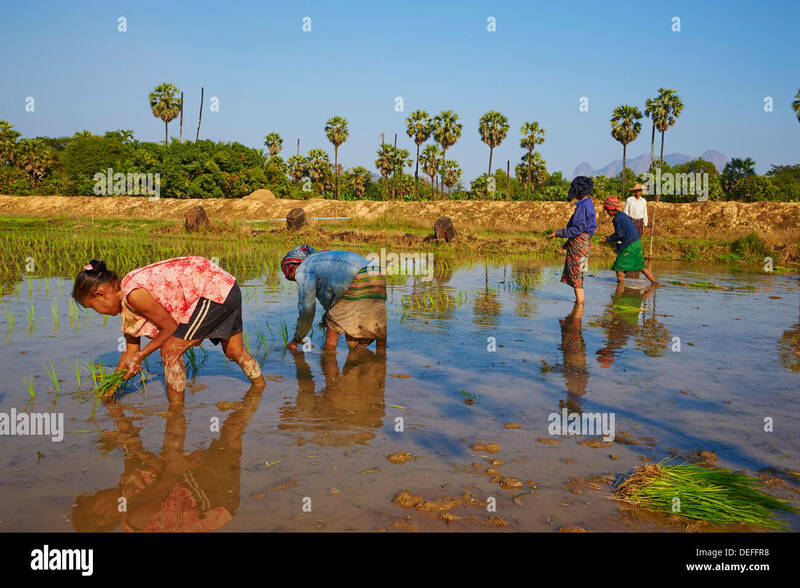 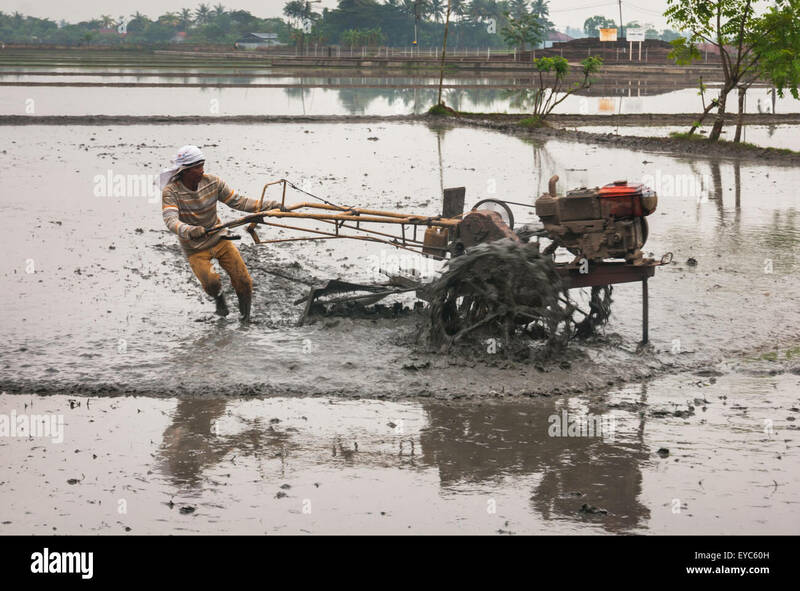 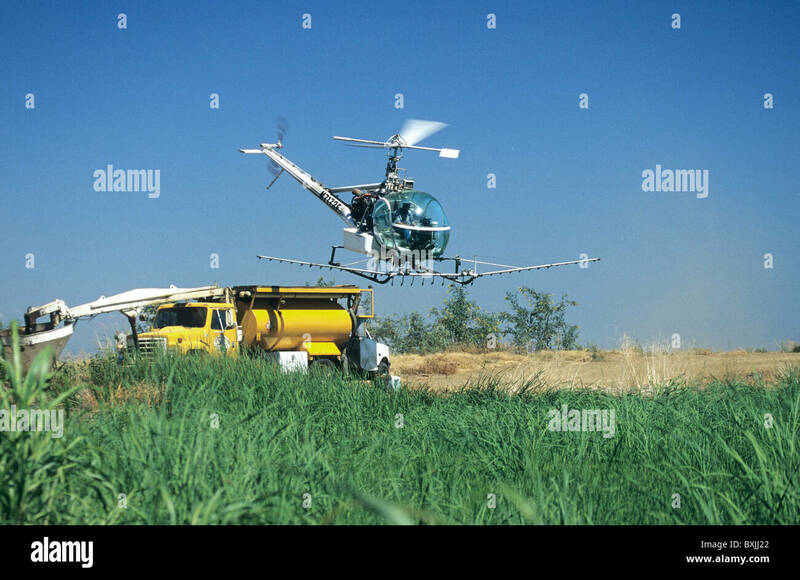 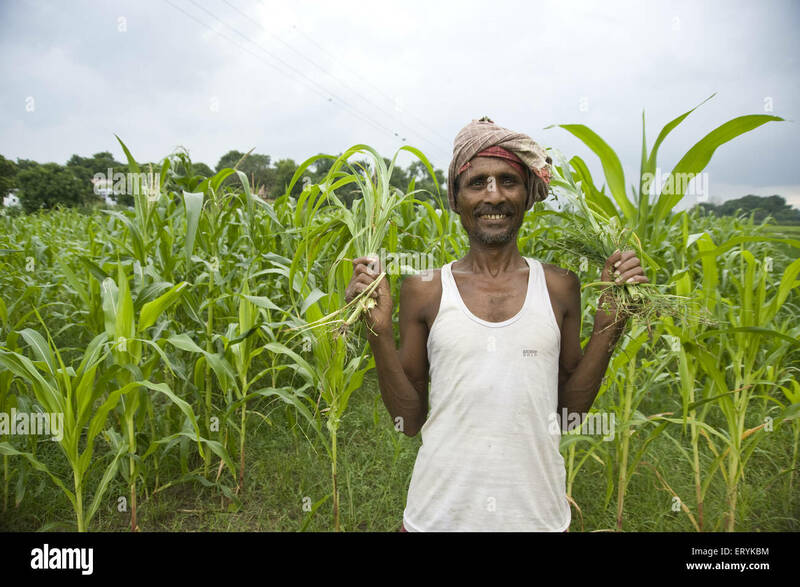 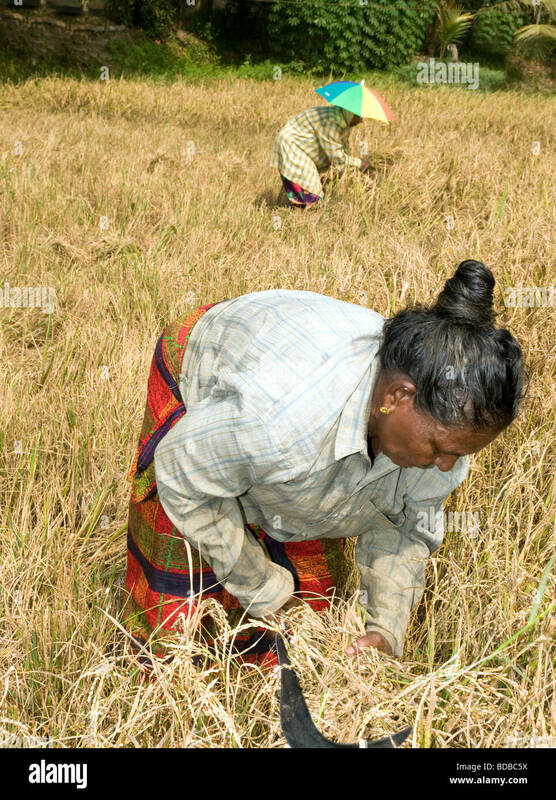 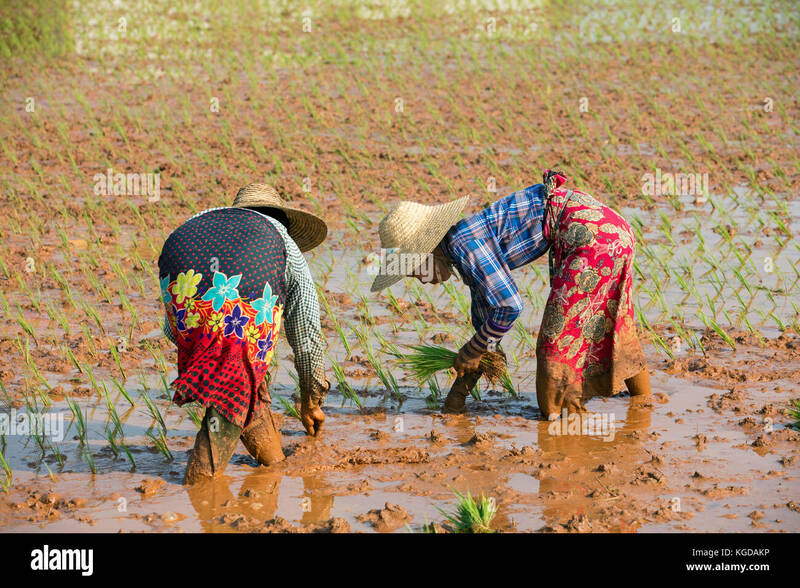 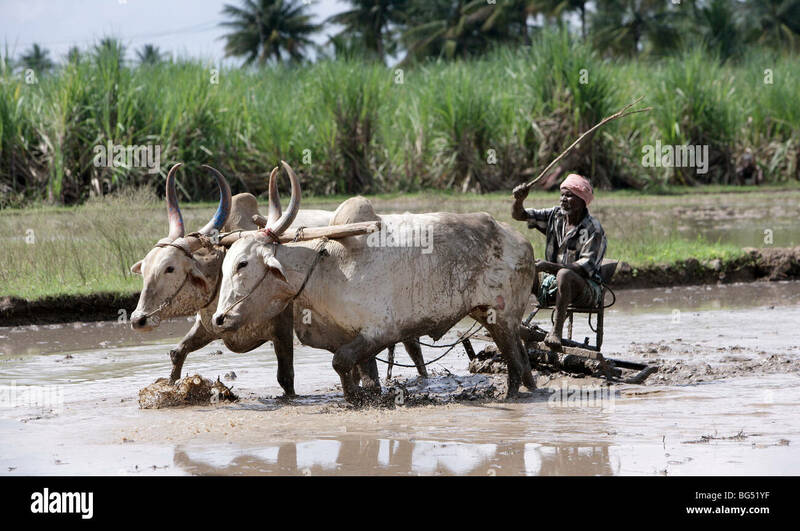 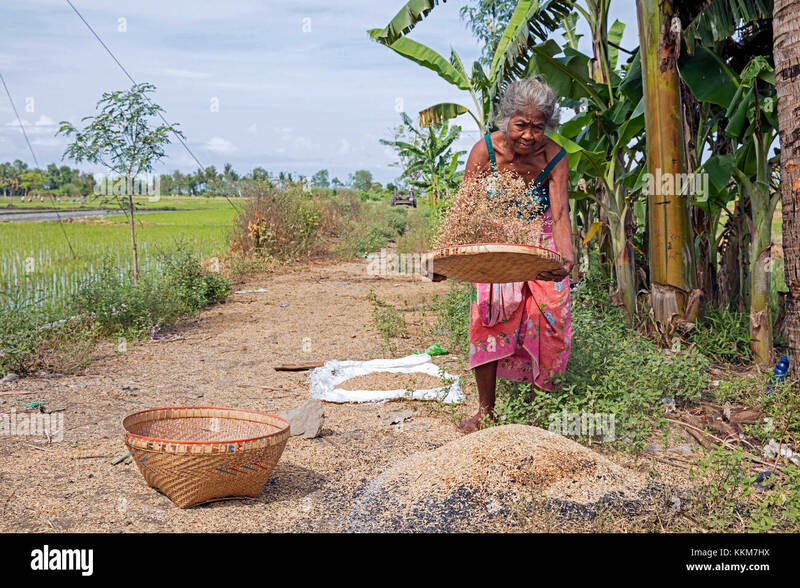 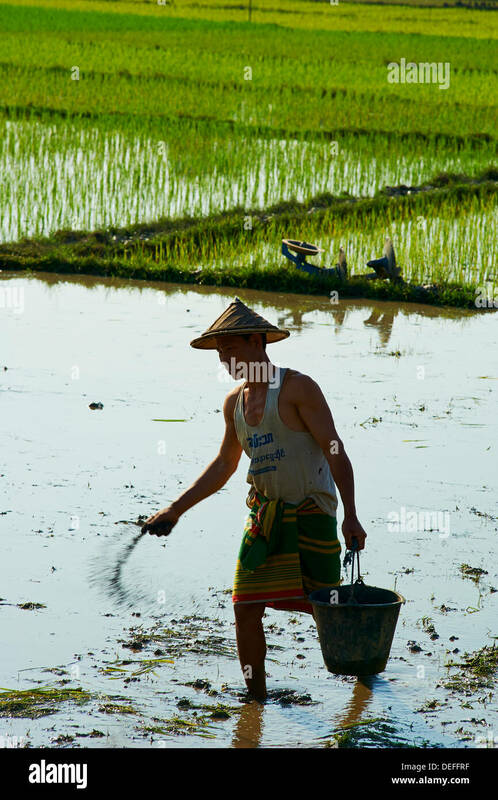 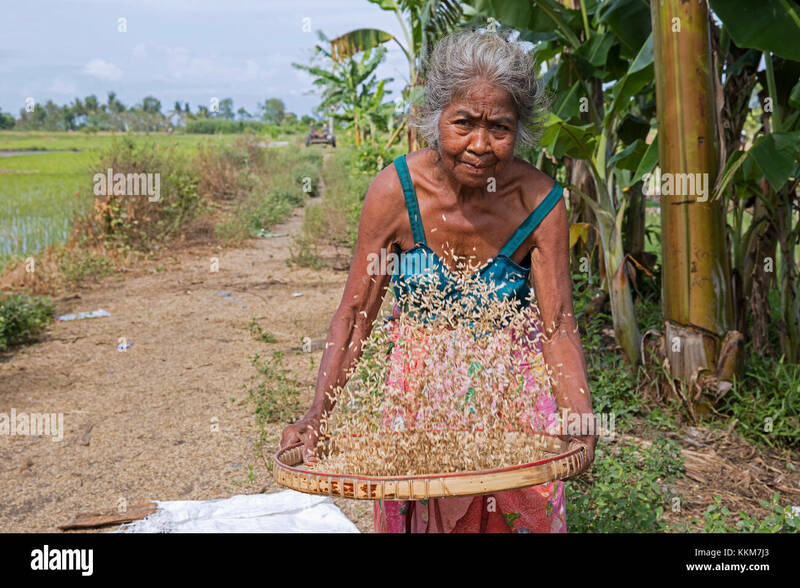 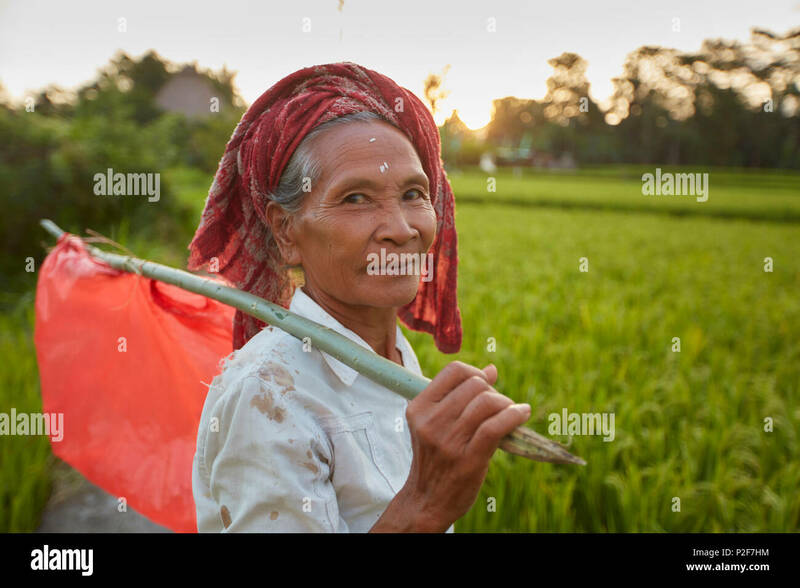 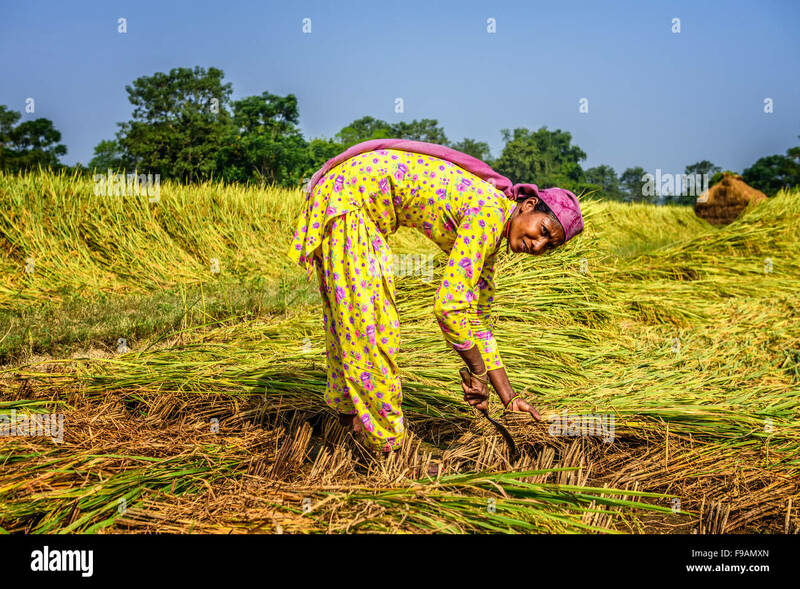 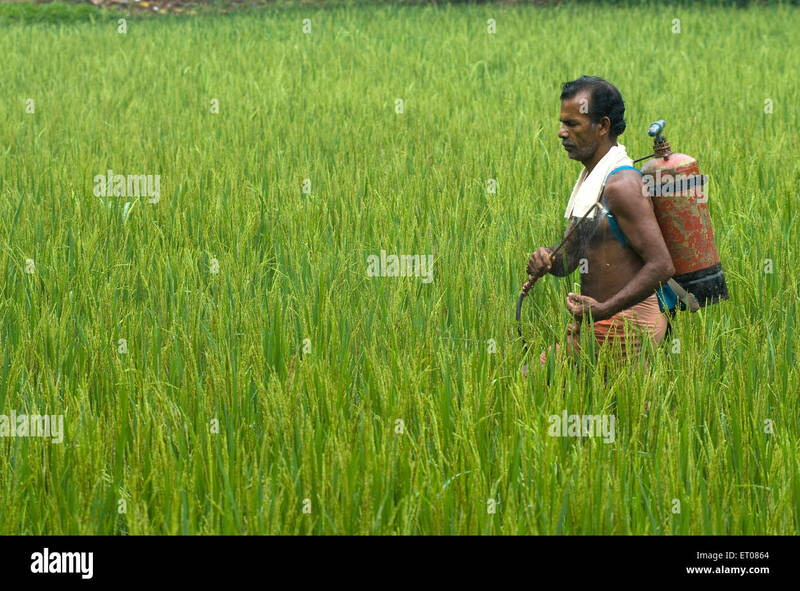 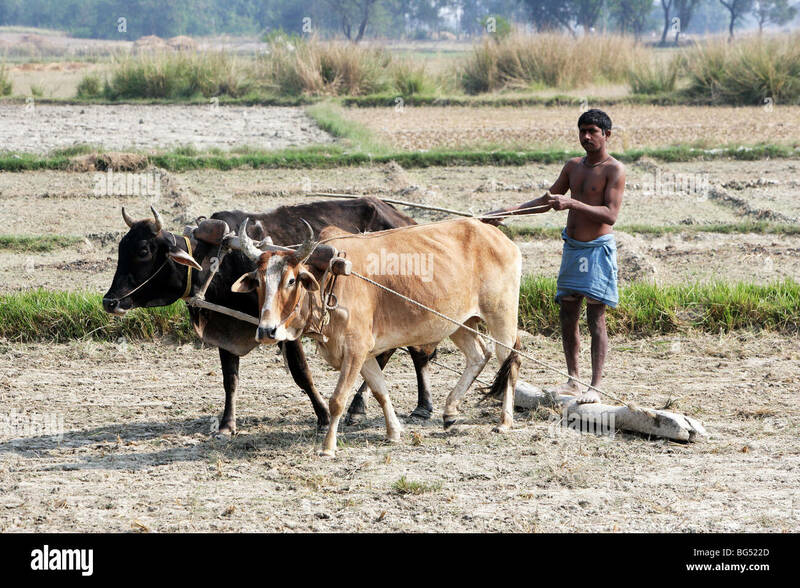 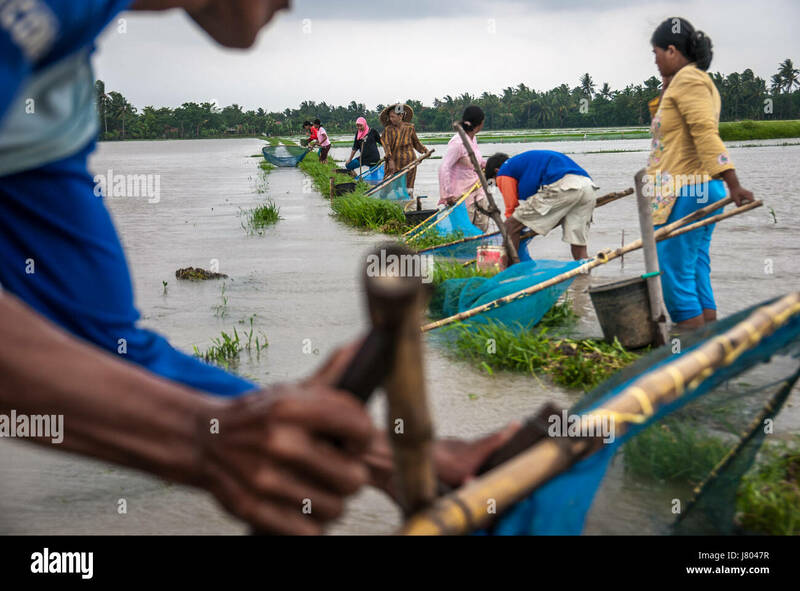 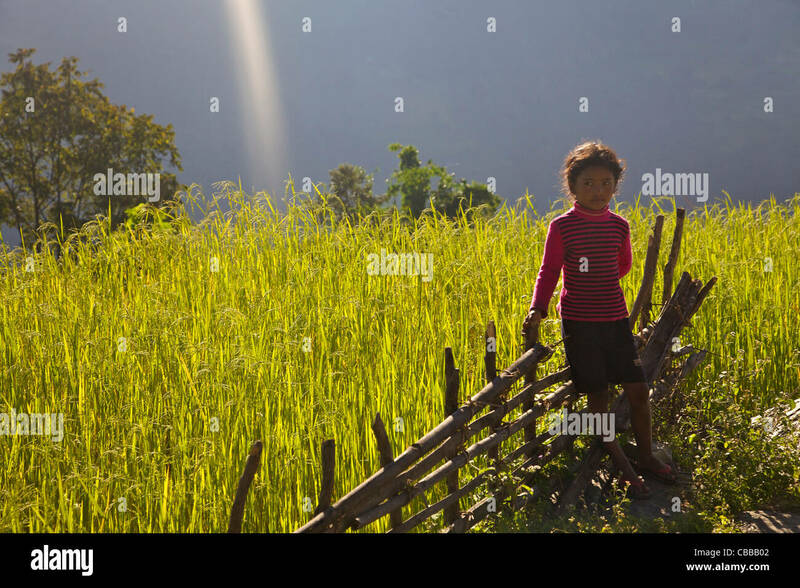 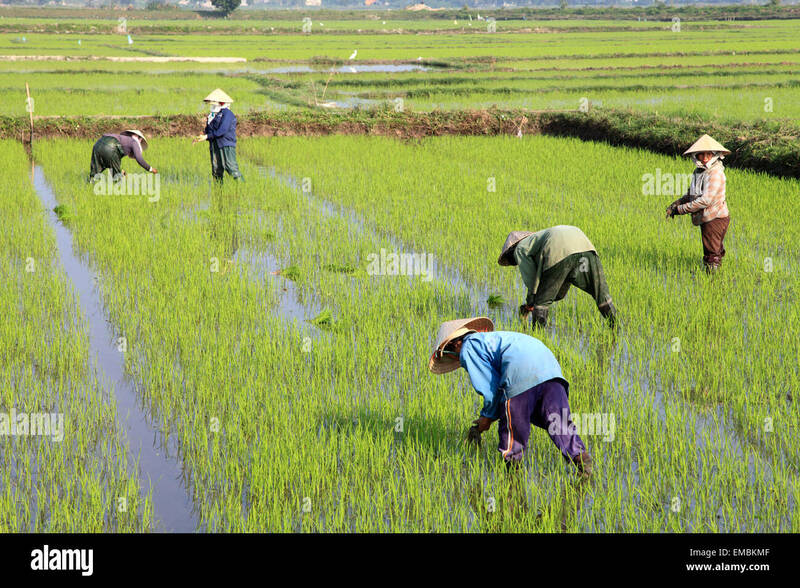 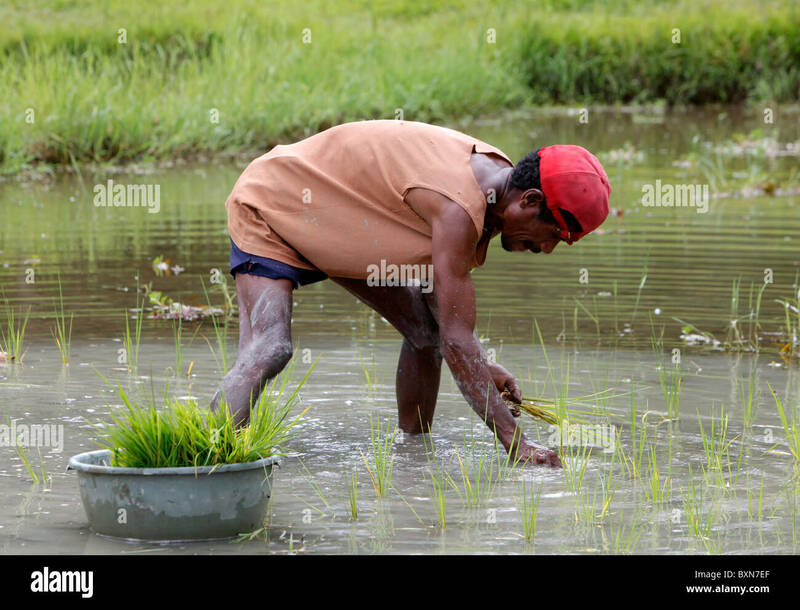 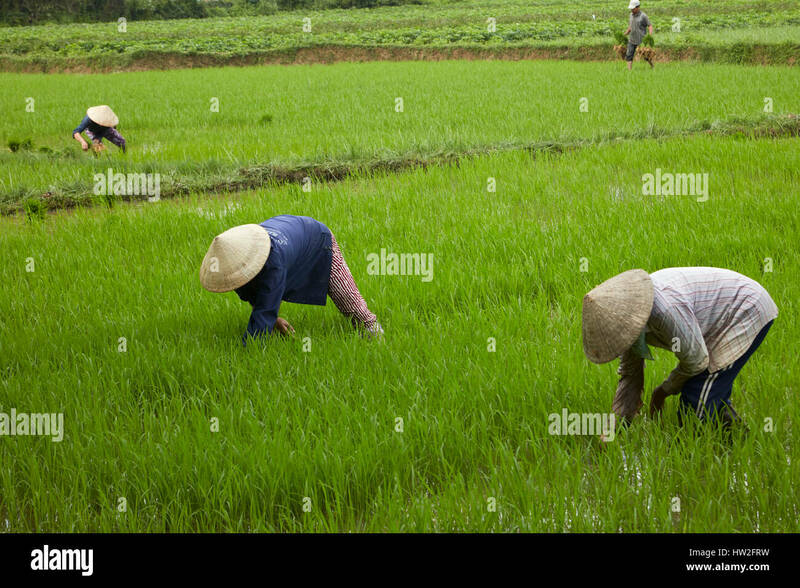 Farmers working in the paddy fields in eastern Myanmar. 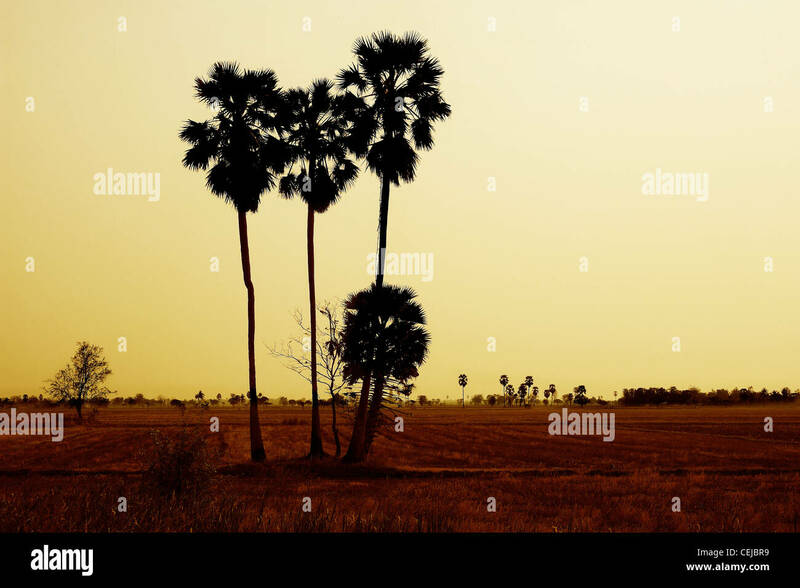 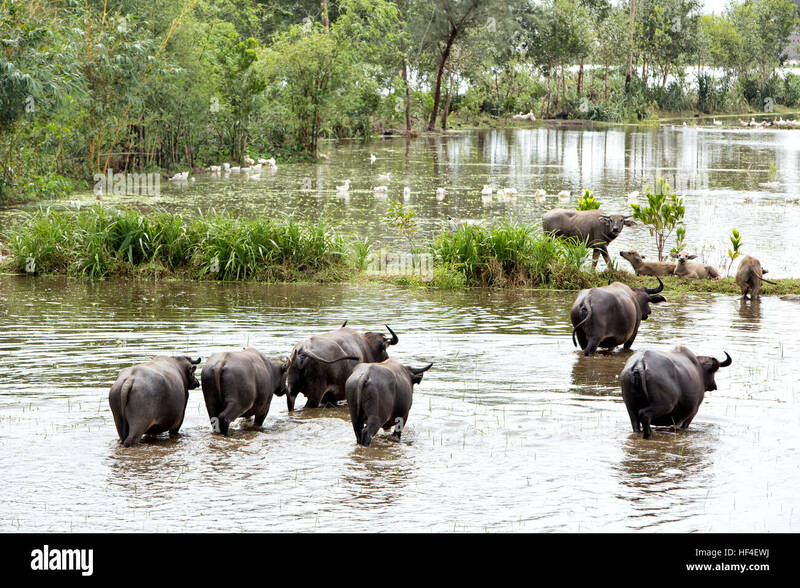 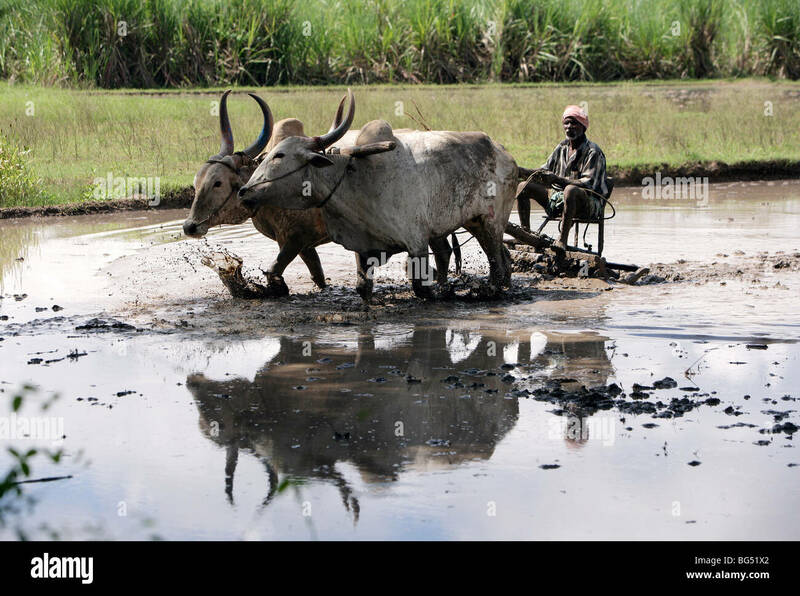 Water buffaloes grazing in flooded rice field.